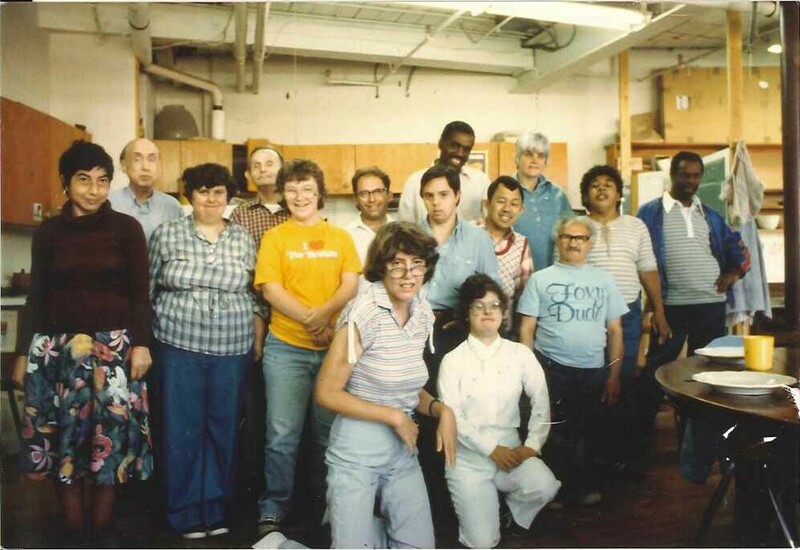 to provide day services for eight adults. 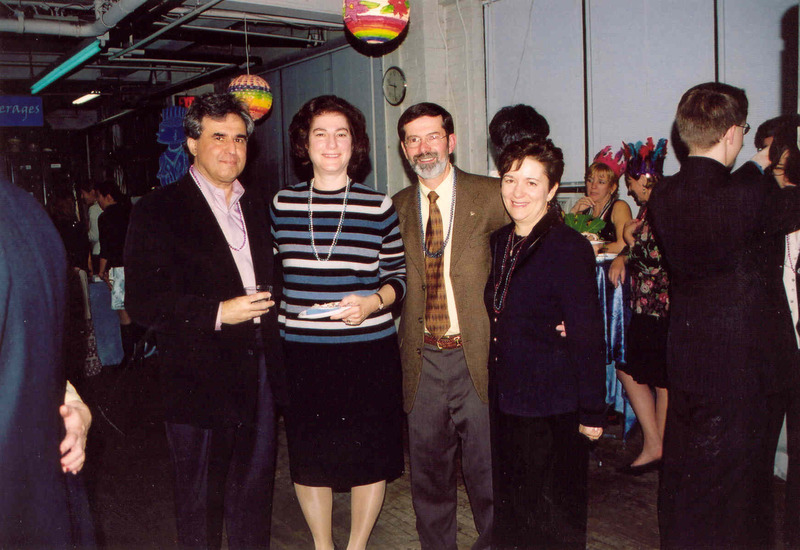 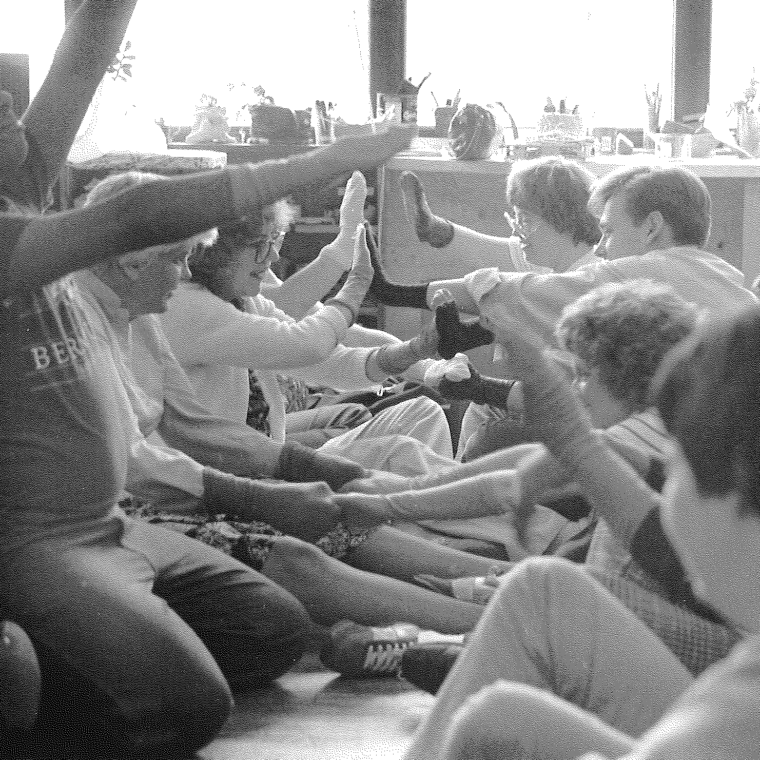 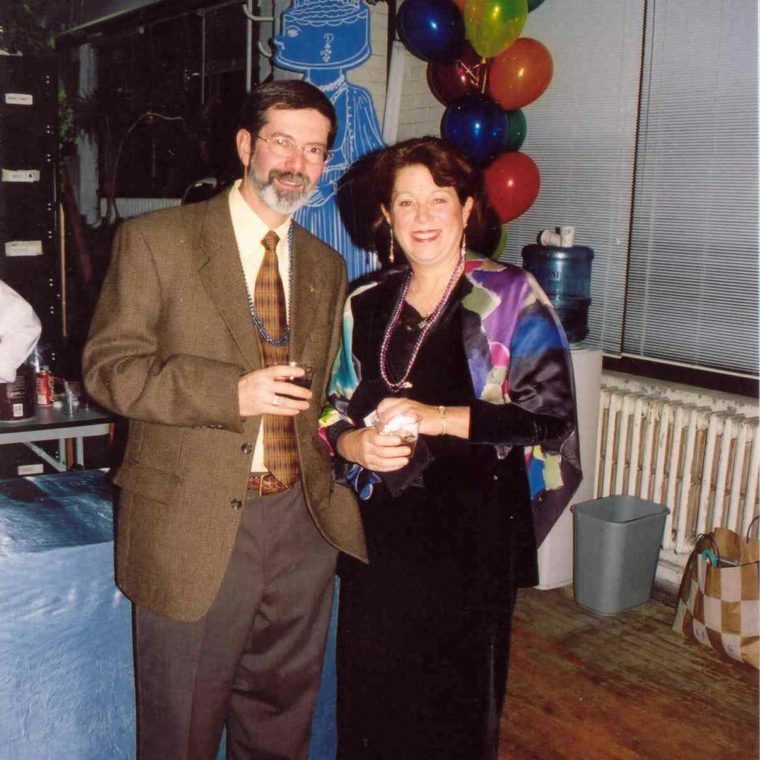 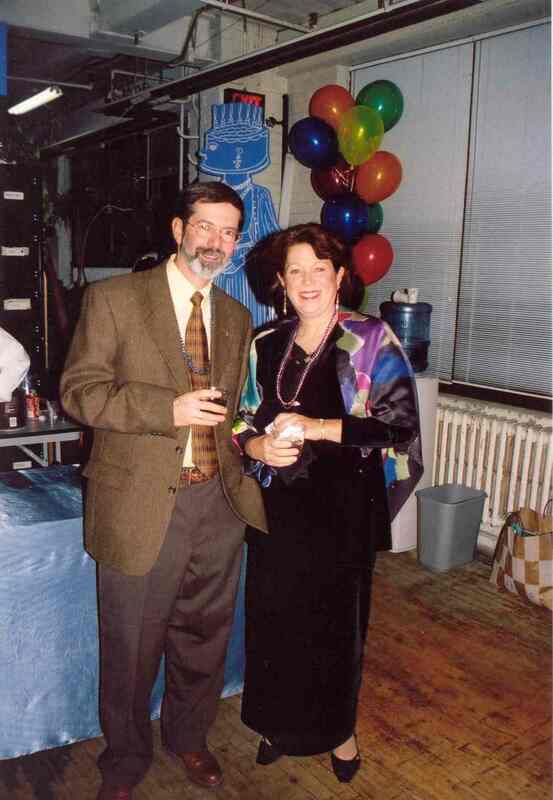 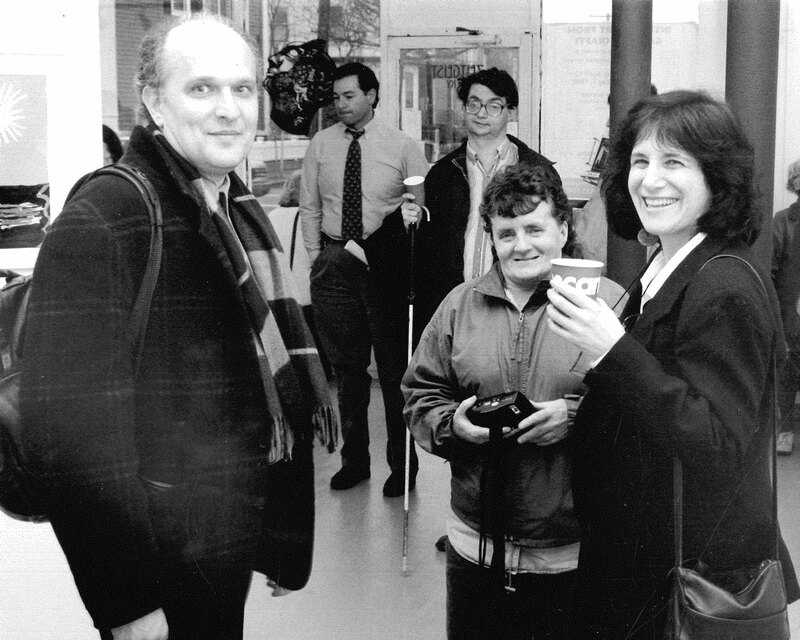 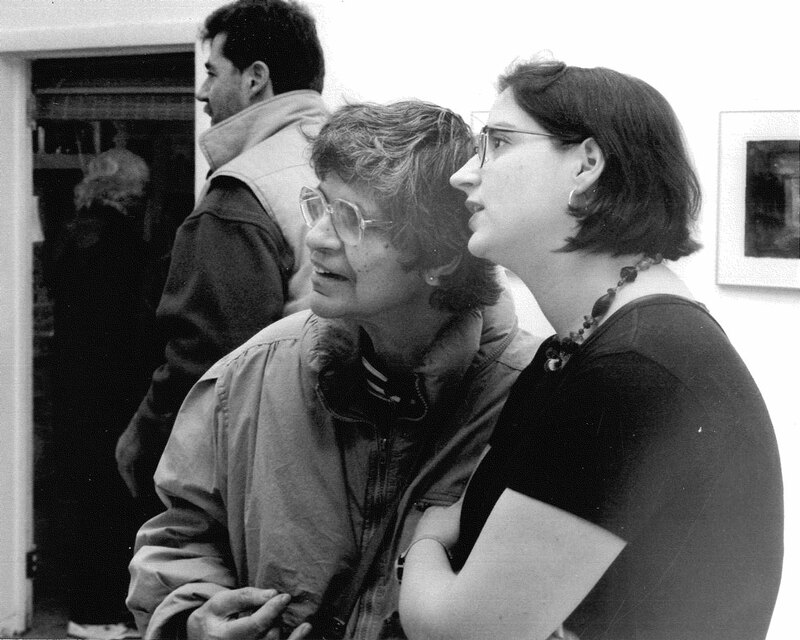 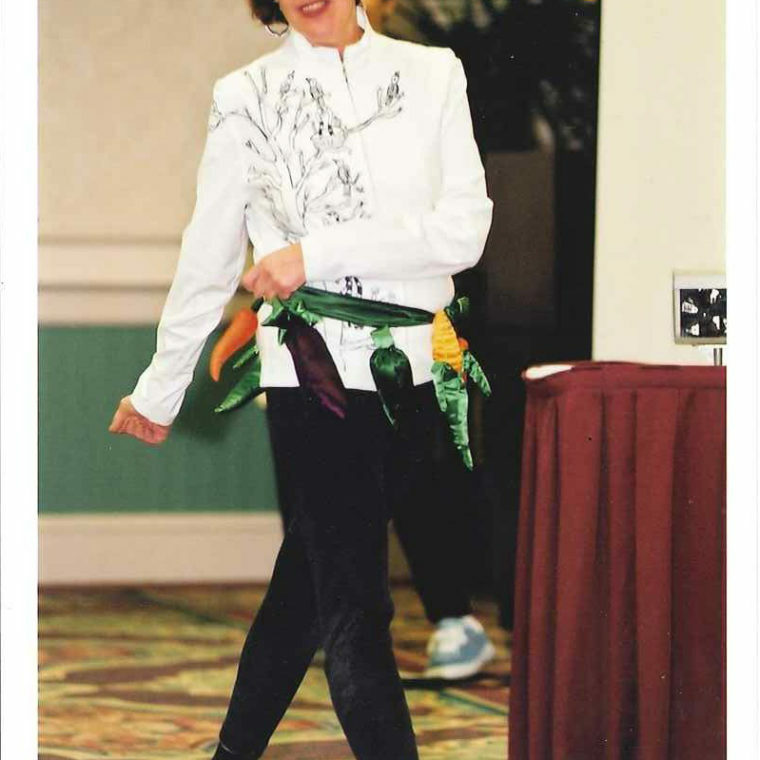 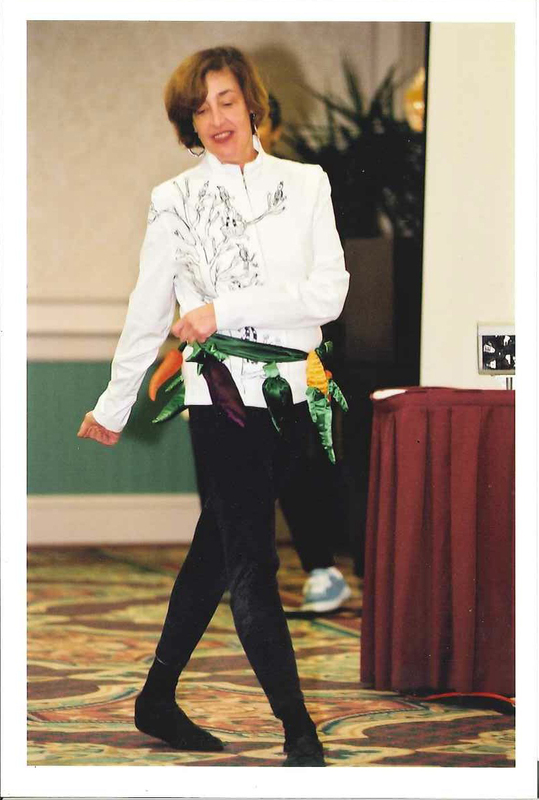 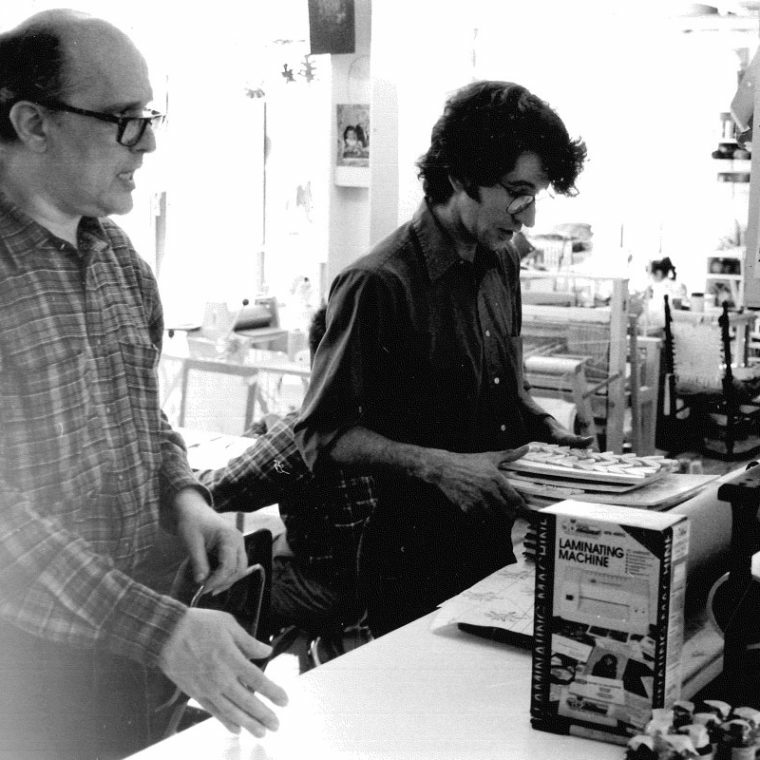 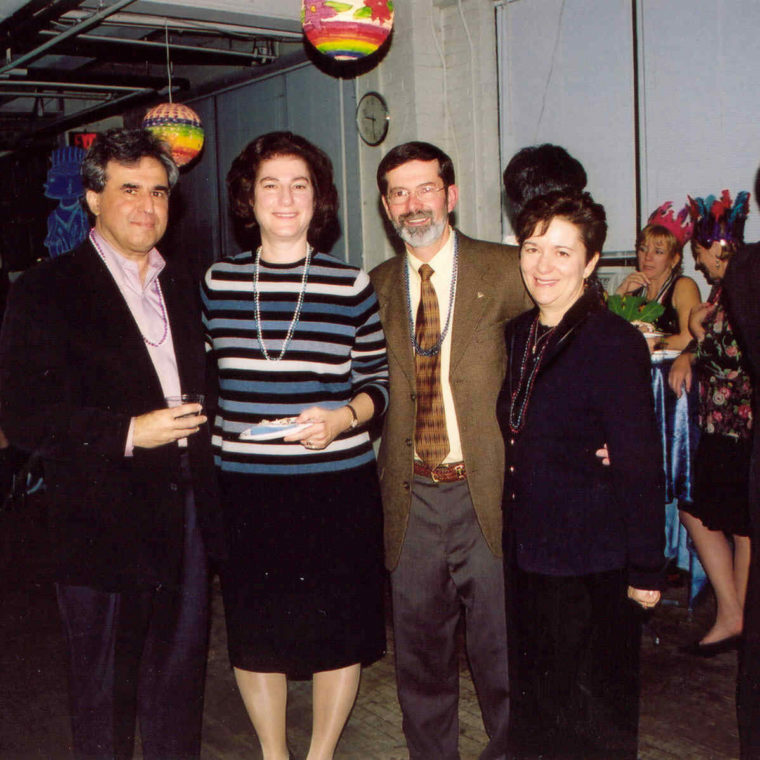 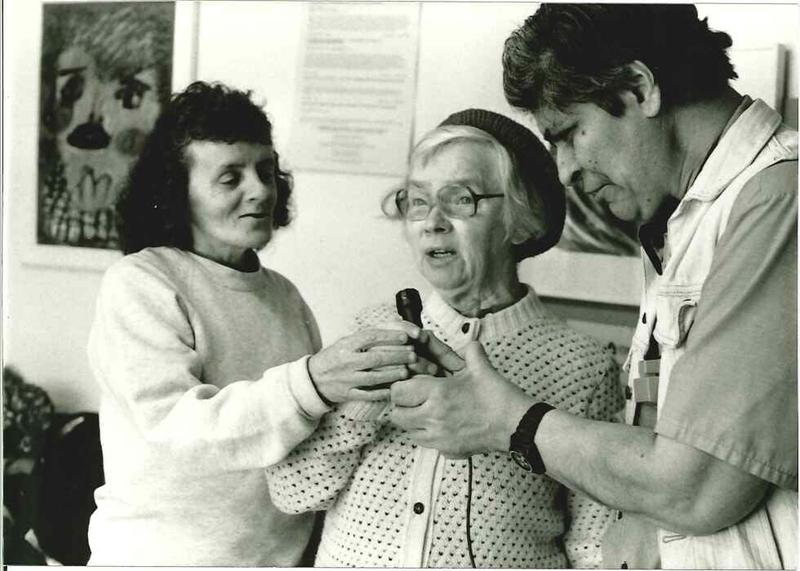 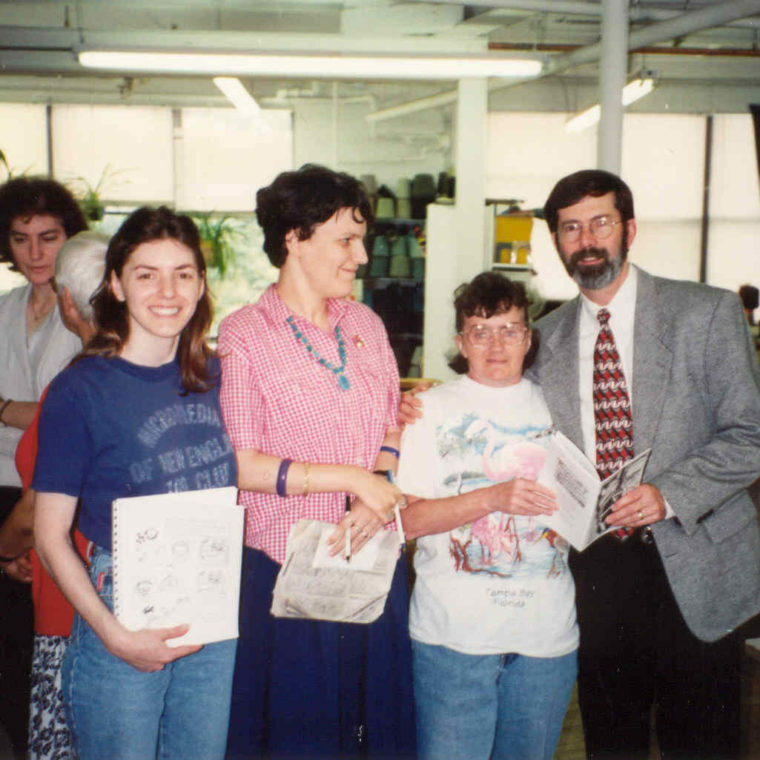 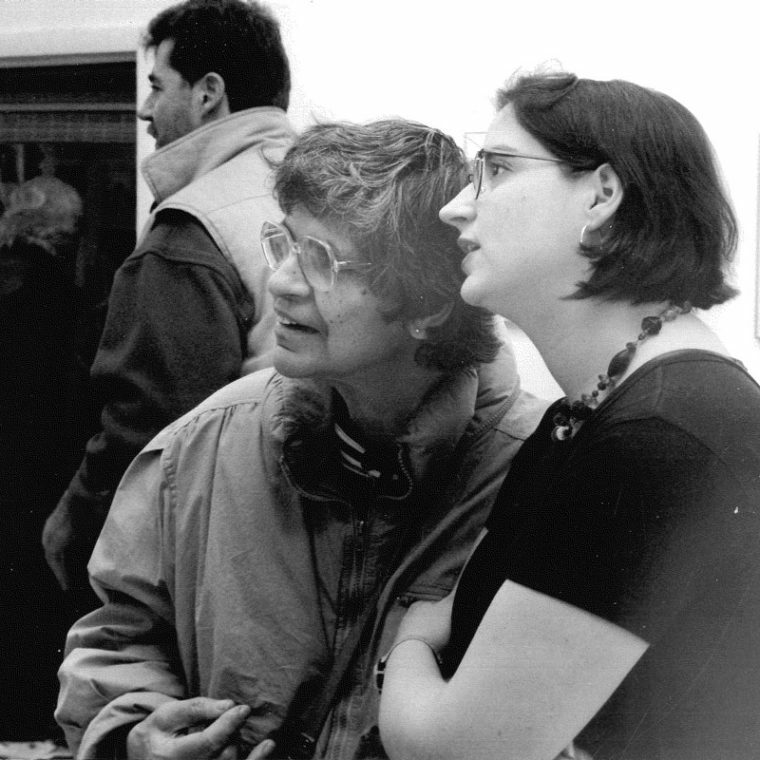 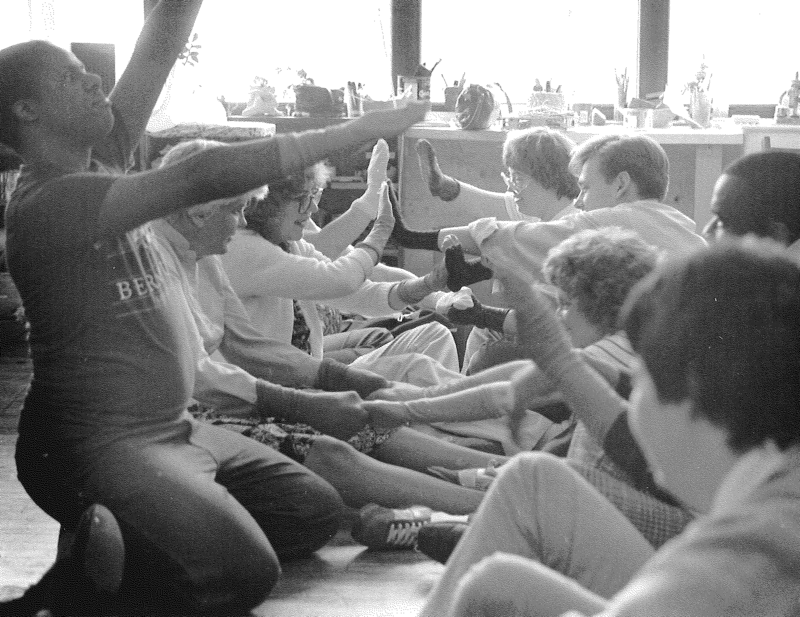 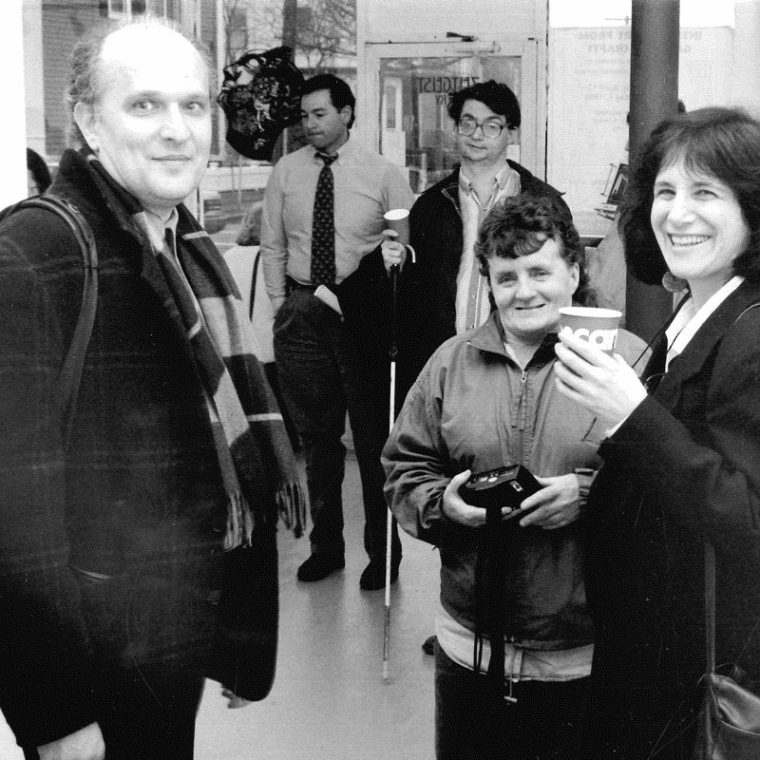 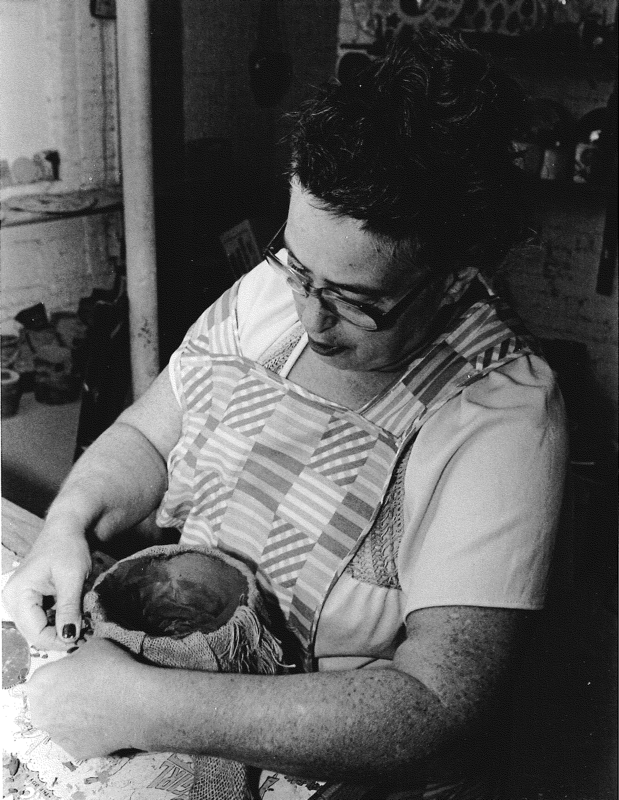 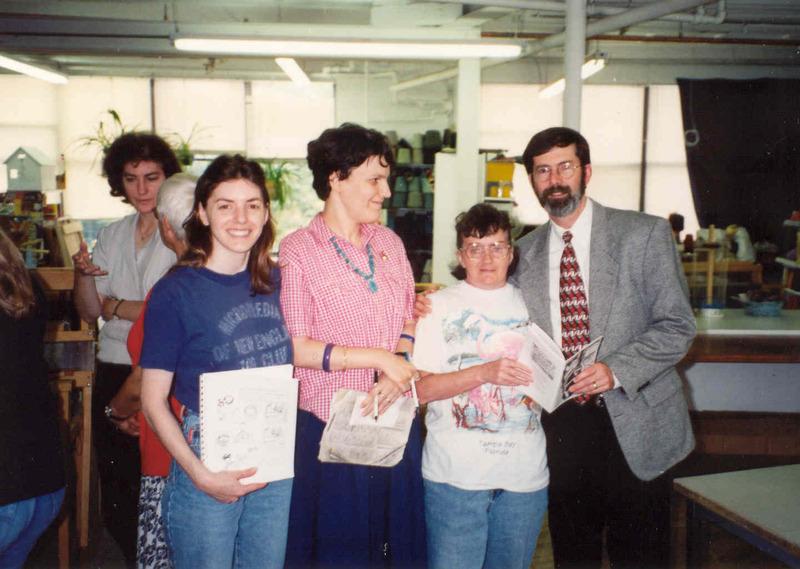 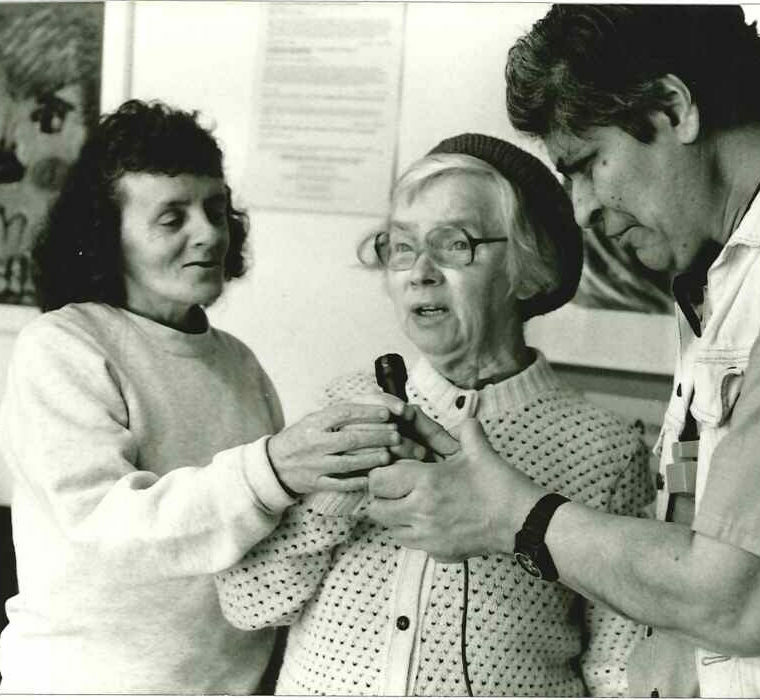 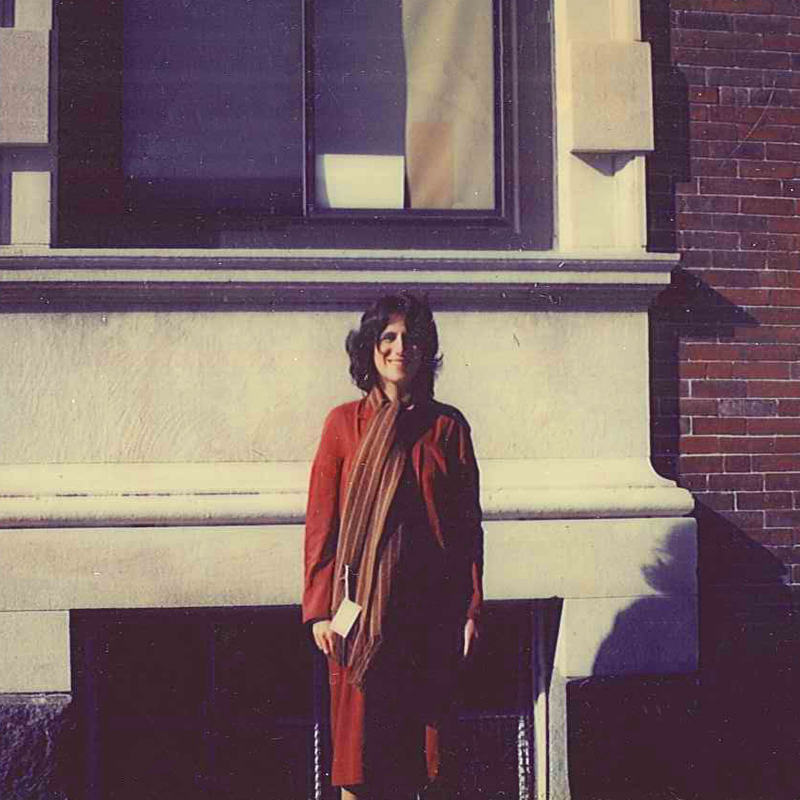 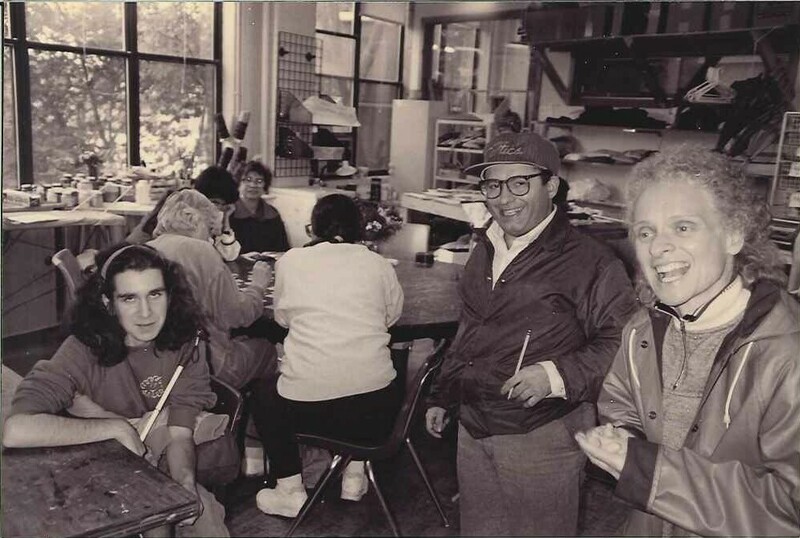 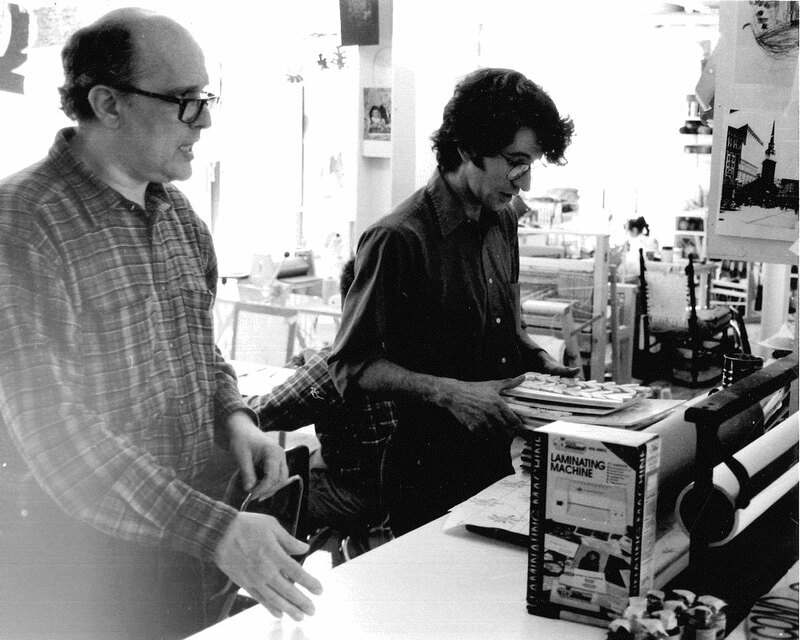 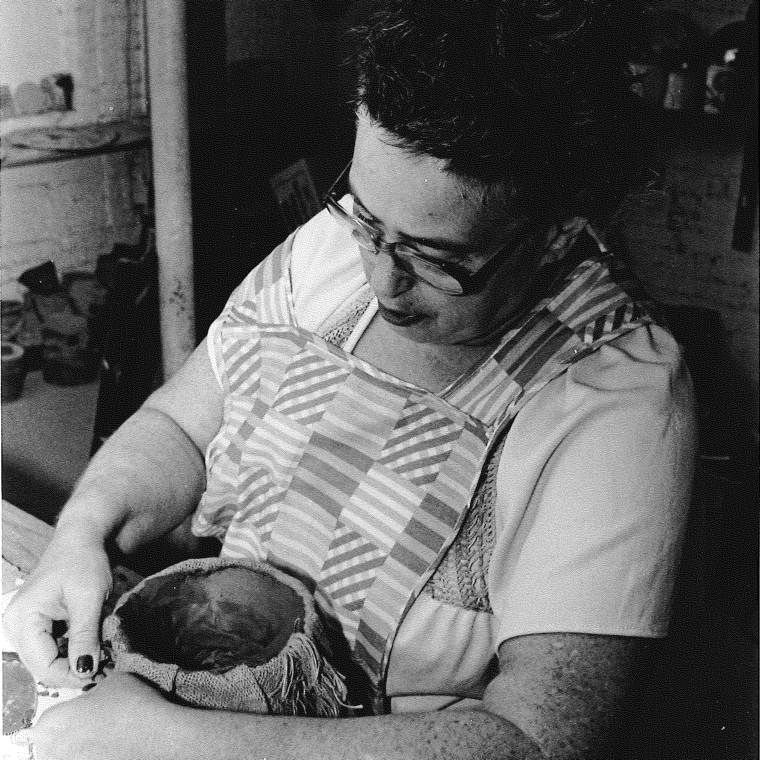 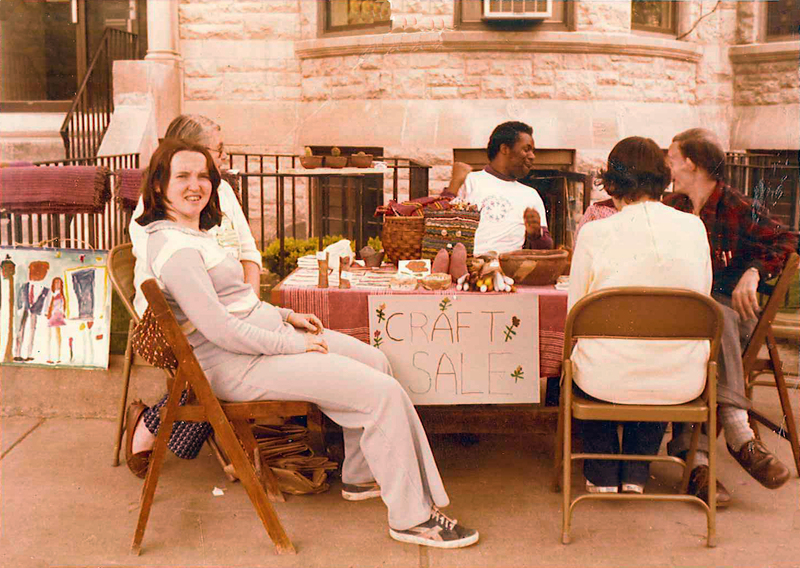 When I moved to Boston from Manhattan in 1977, I accepted a position as Director of Gateway Crafts, a small program, which combined my interests in the arts and human services. 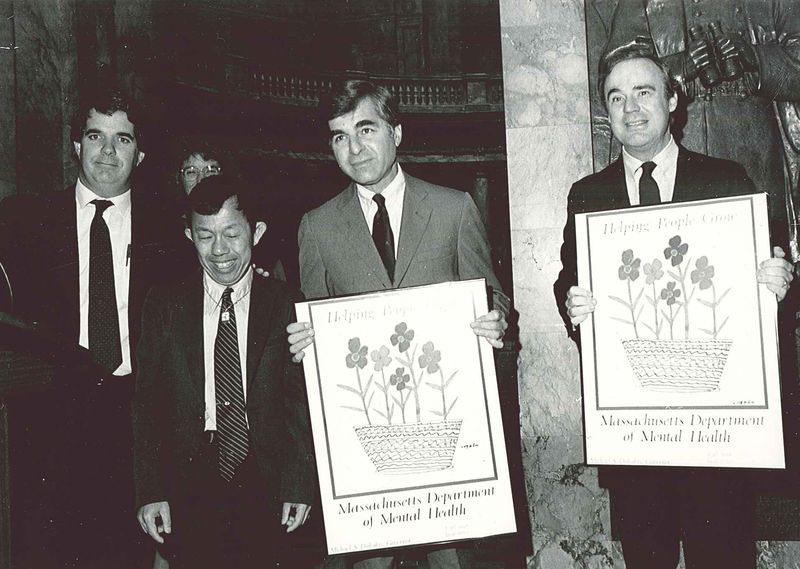 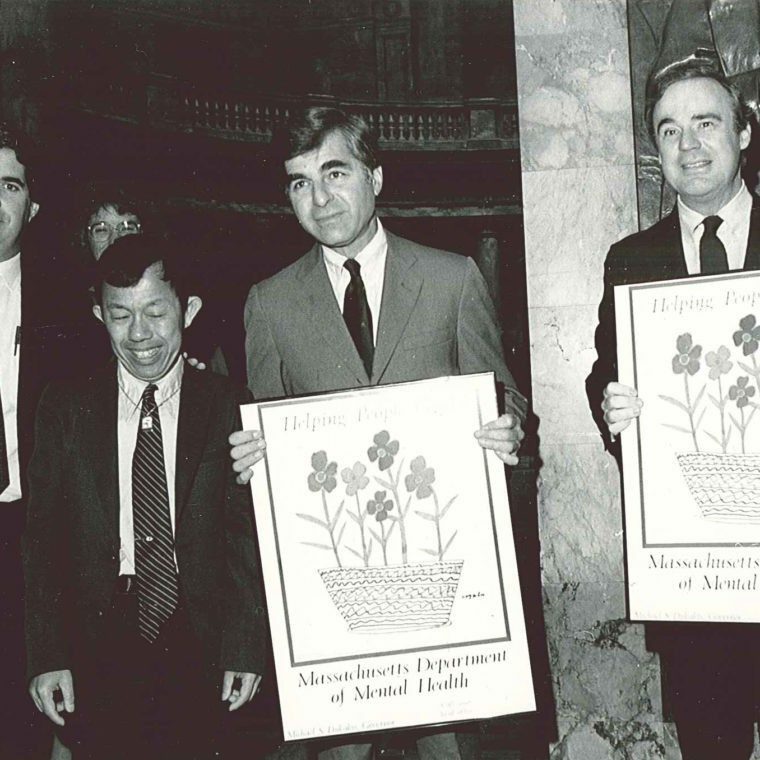 Gateway had been established four years prior as part of the de-institutionalization of the Massachusetts Department of Mental Health state schools. 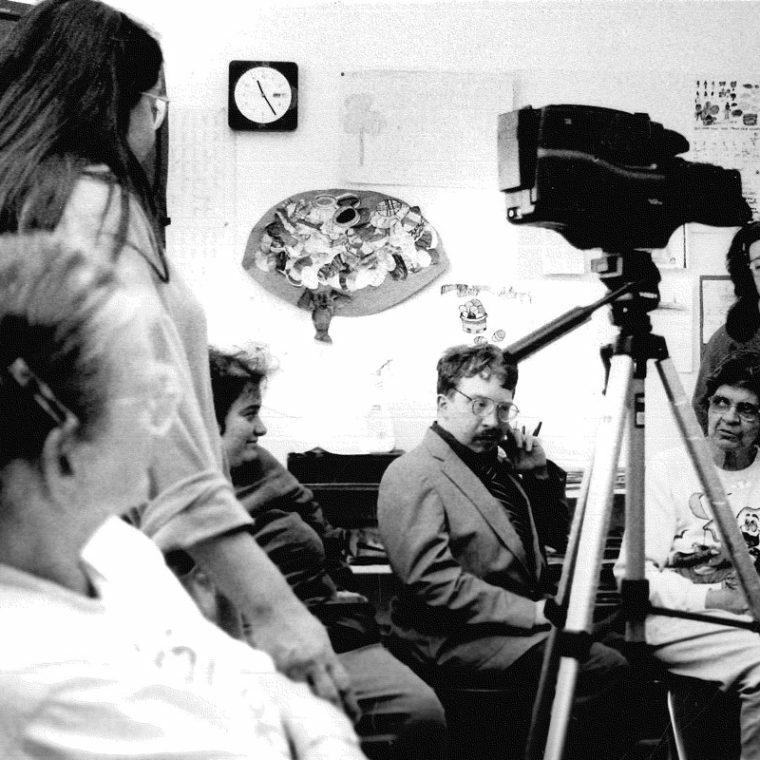 At that time ten individuals were part of this little gem of a program, housed in a small basement studio in Brighton. 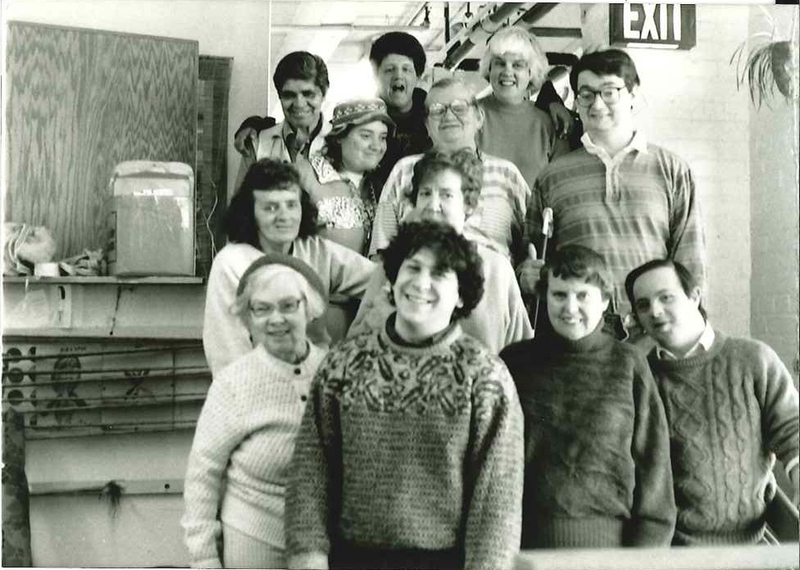 Shortly after, Gateway became part of Vinfen Corporation, a non-profit human service agency with entrepreneurial spirit. 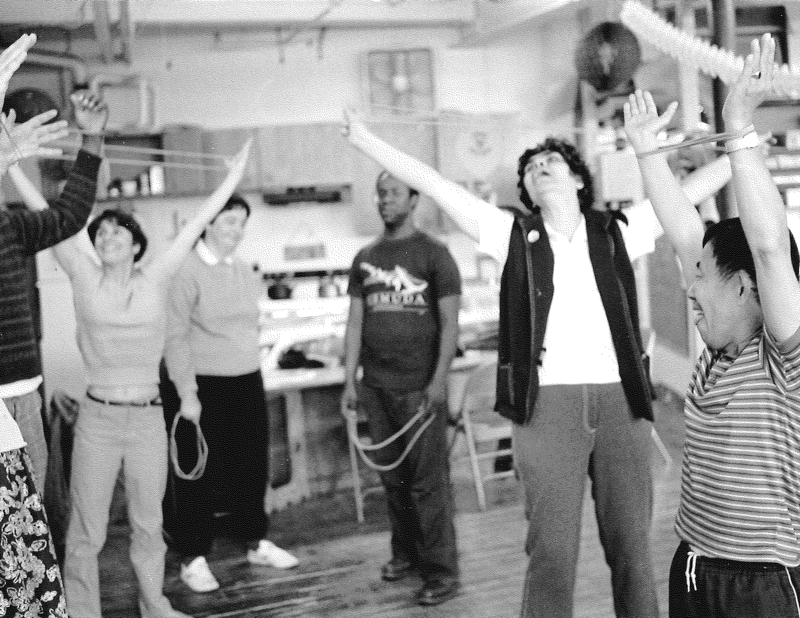 They encouraged me to expand the program. 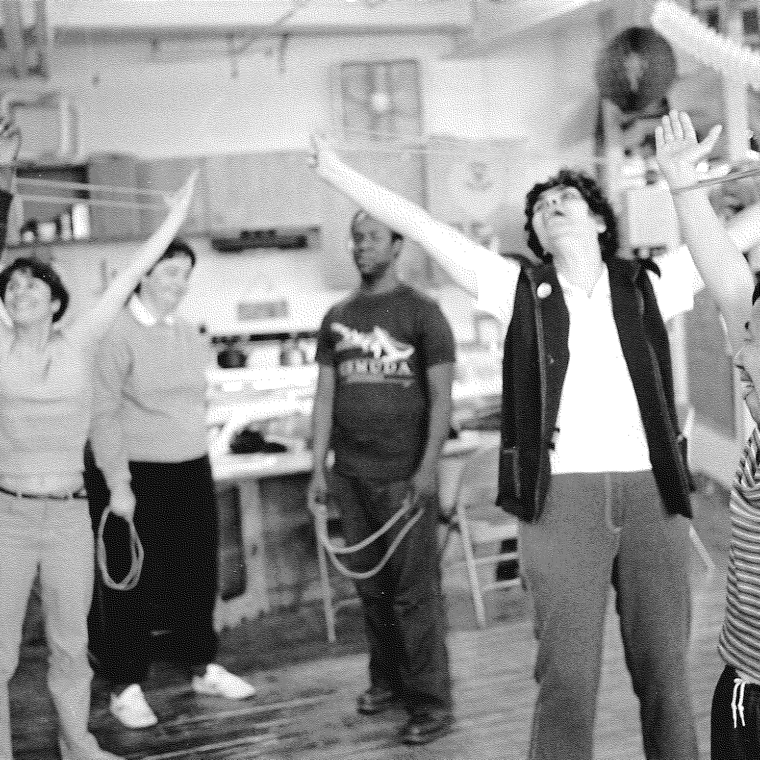 - Director Rae Edelson shares the early history of Gateway Arts. 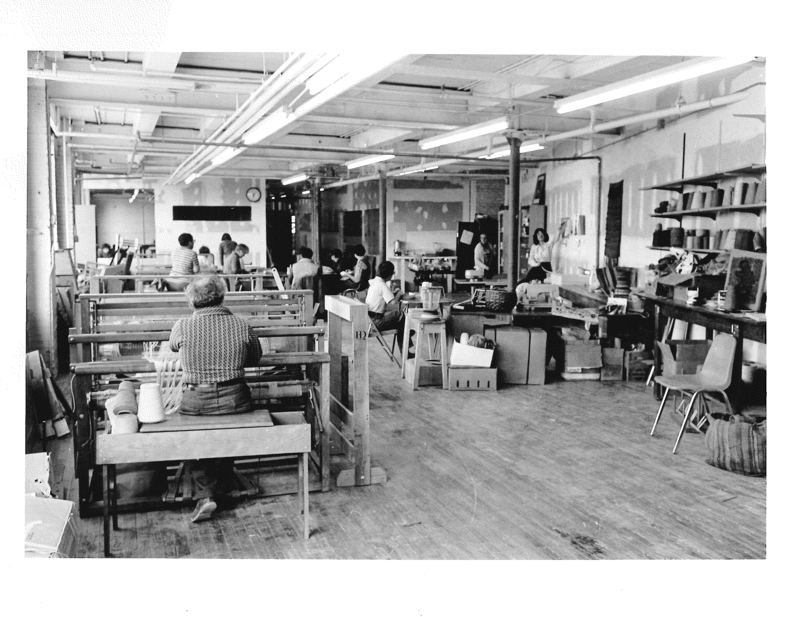 Photos of Gateway, through 45 years of growth and change. 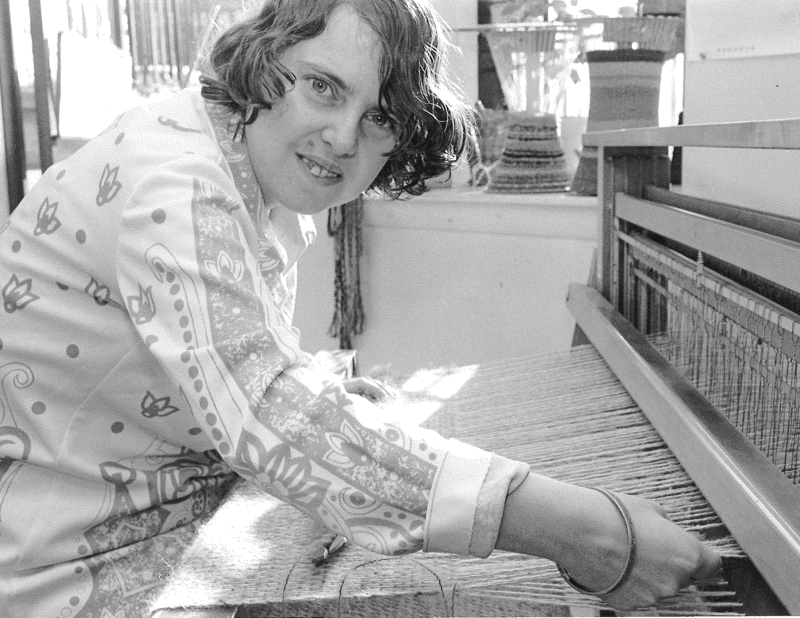 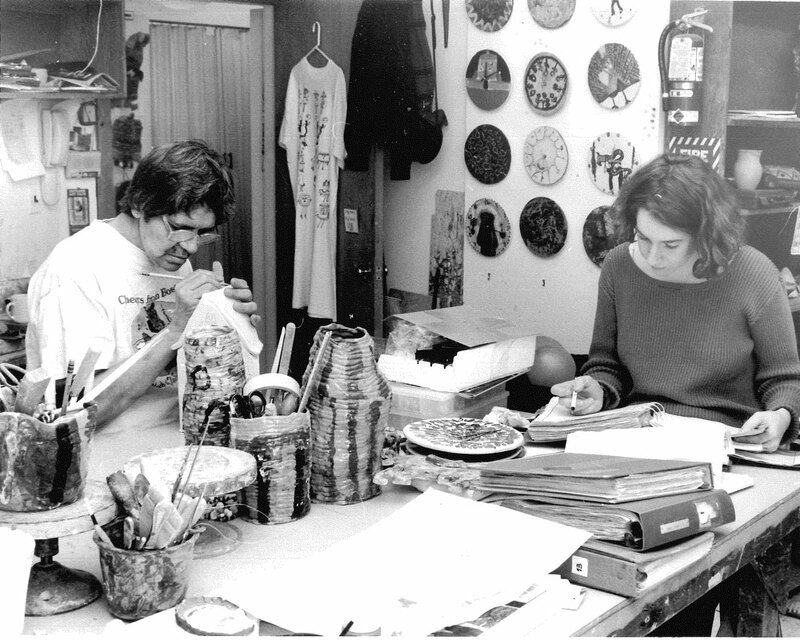 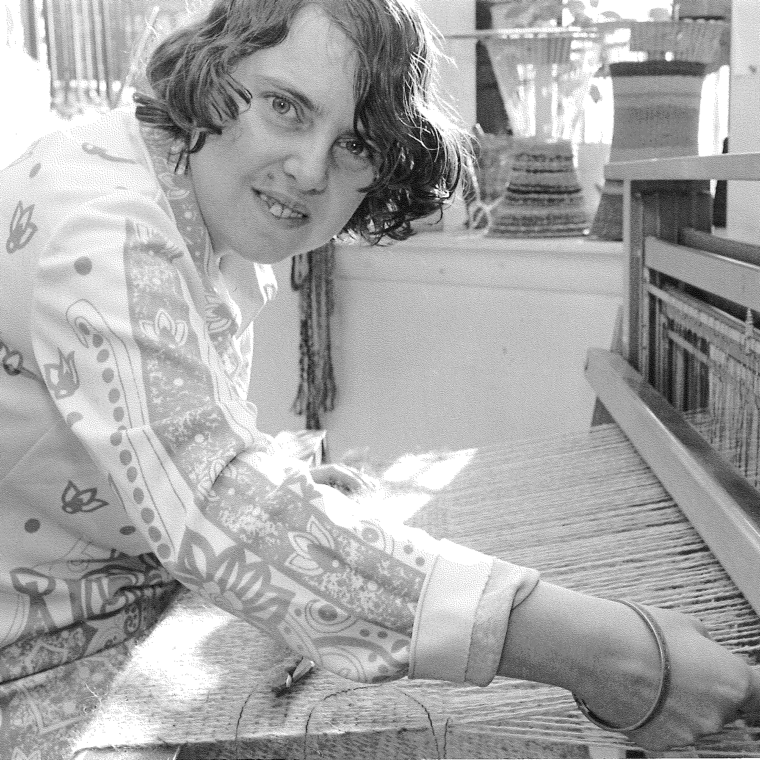 Original Gateway Crafts artists in the first Gateway studio, located in Brighton circa 1973. 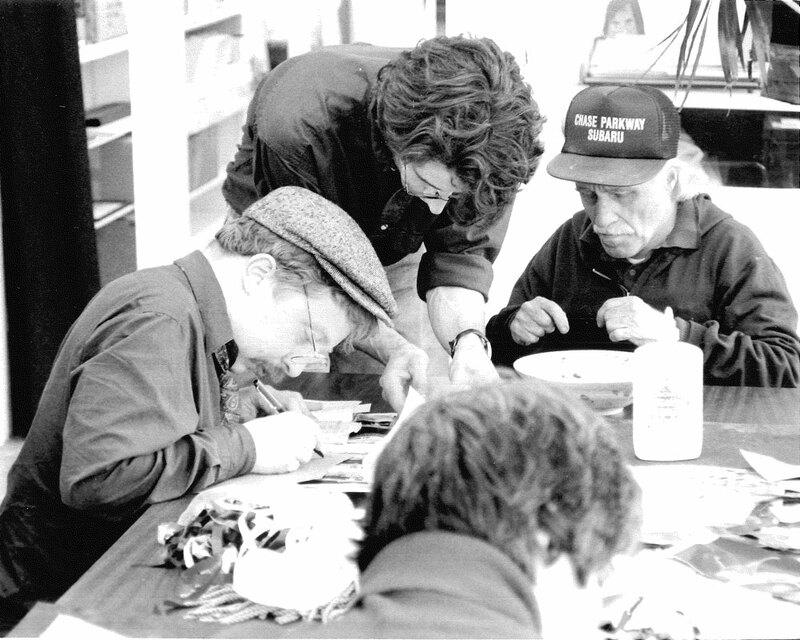 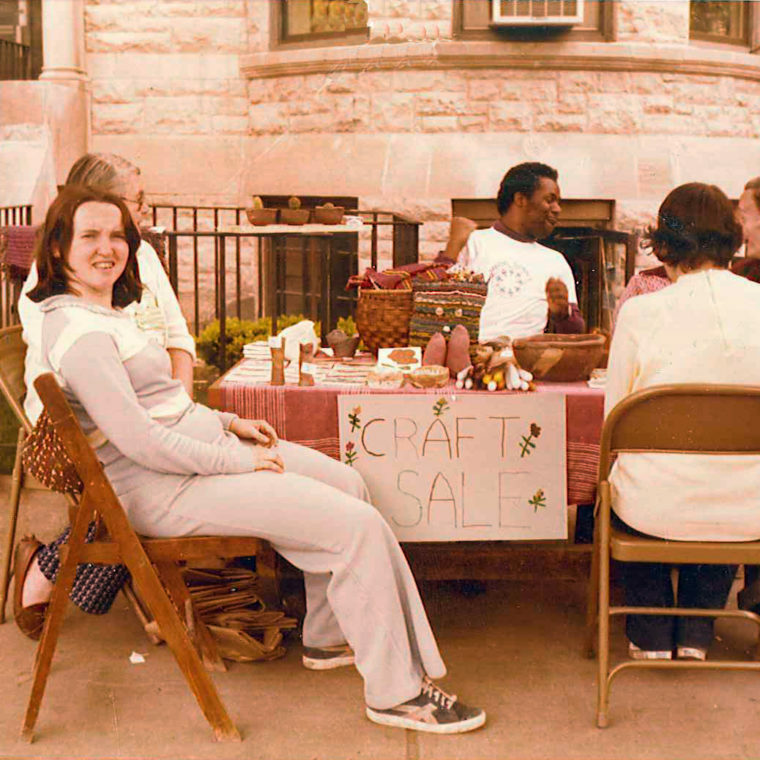 Original Gateway artists selling their work at a sidewalk sale, before Gateway had a retail store. 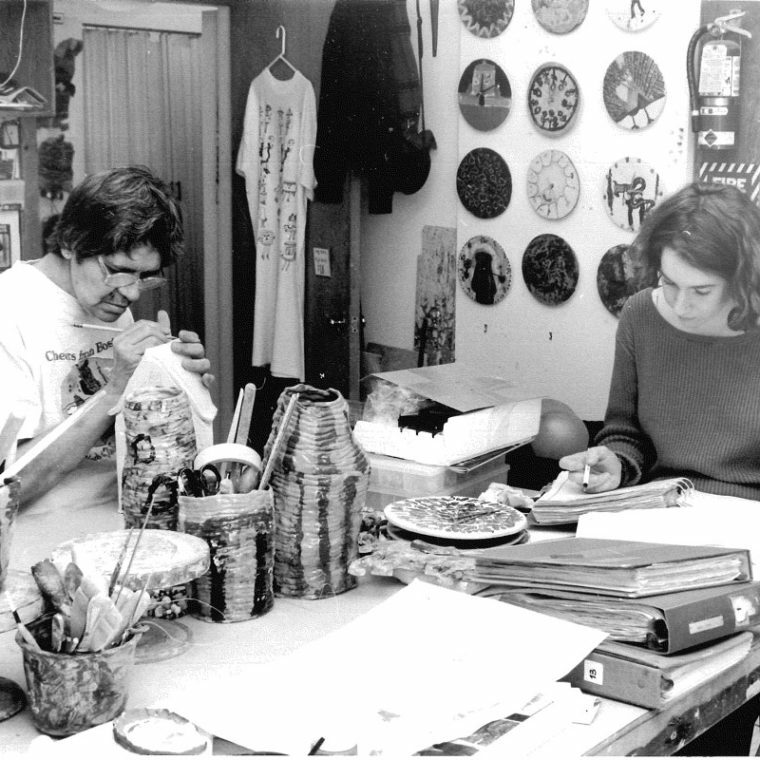 Several original artists are still working at Gateway today, including Rebecca Bella Rich and Carmella Salvucci. 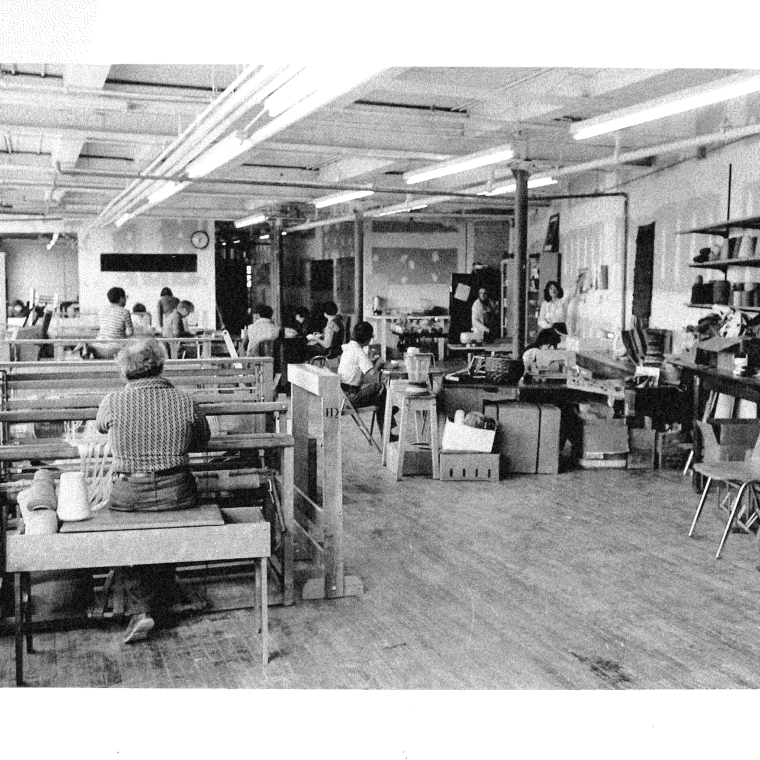 The original studios at Gateway's current location in Brookline Village, shortly after the move in 1980. 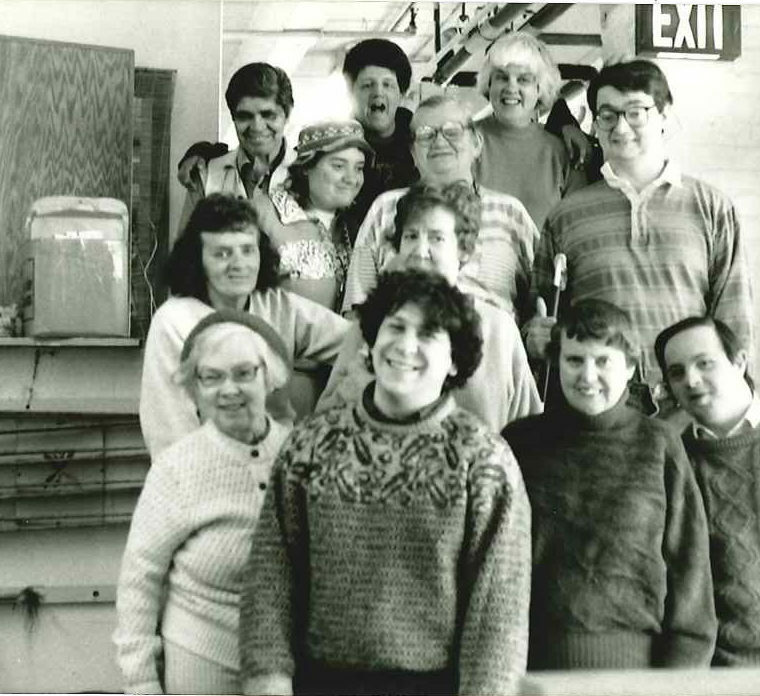 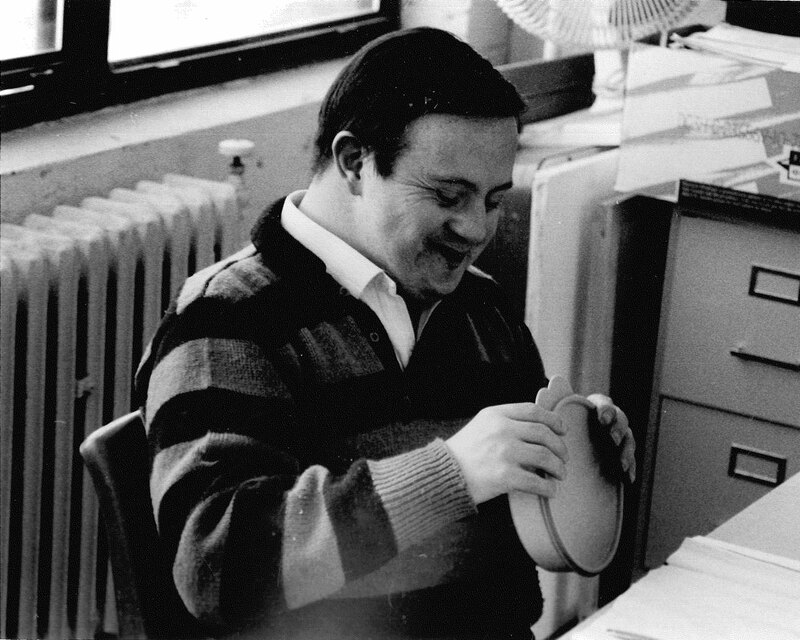 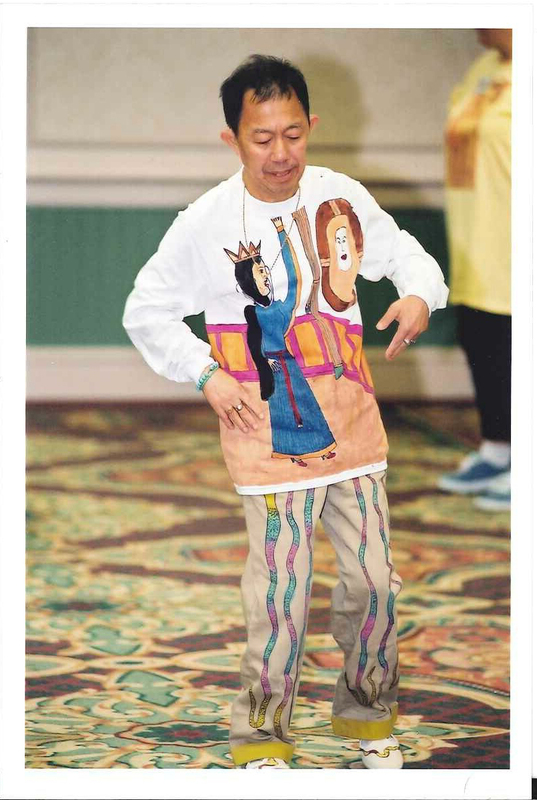 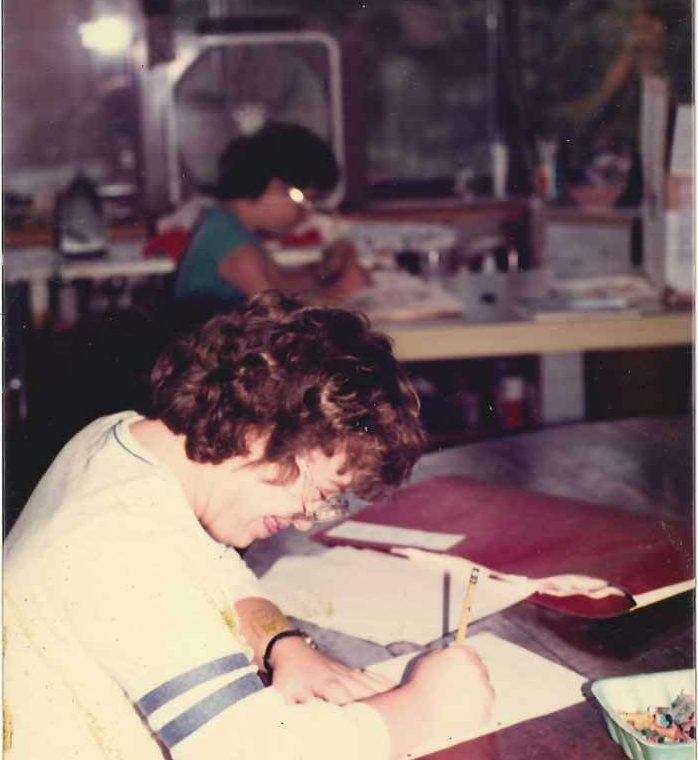 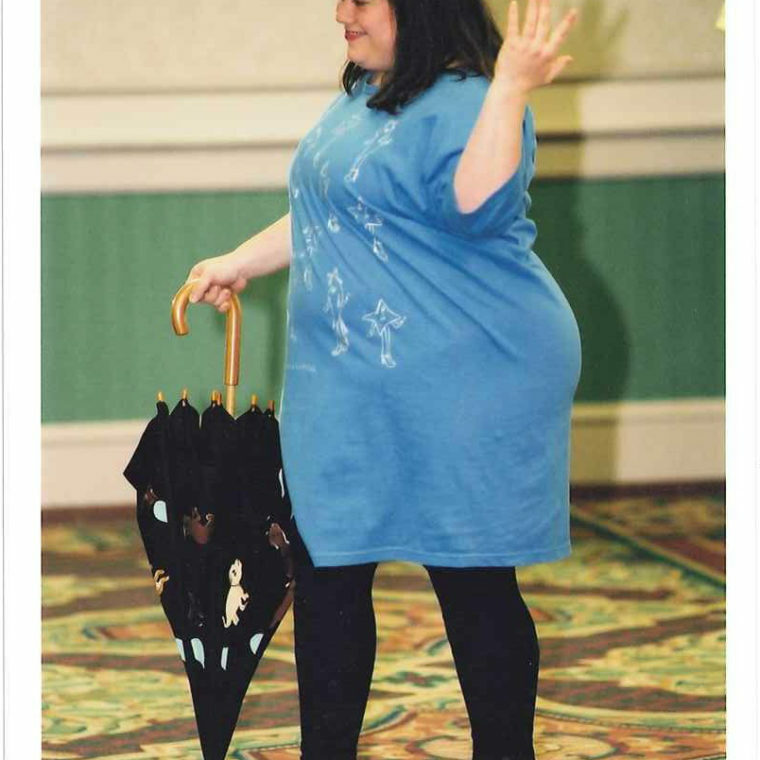 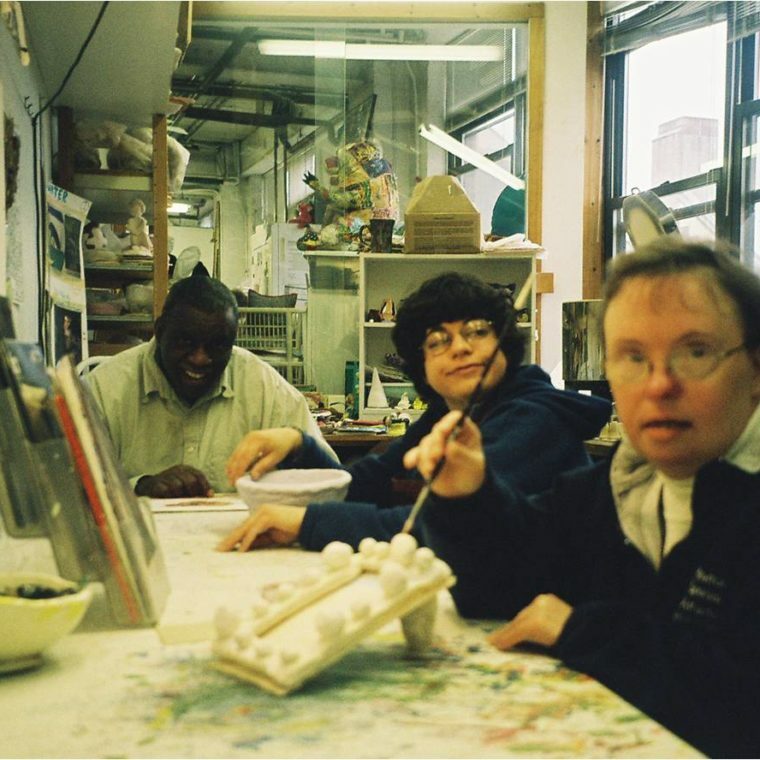 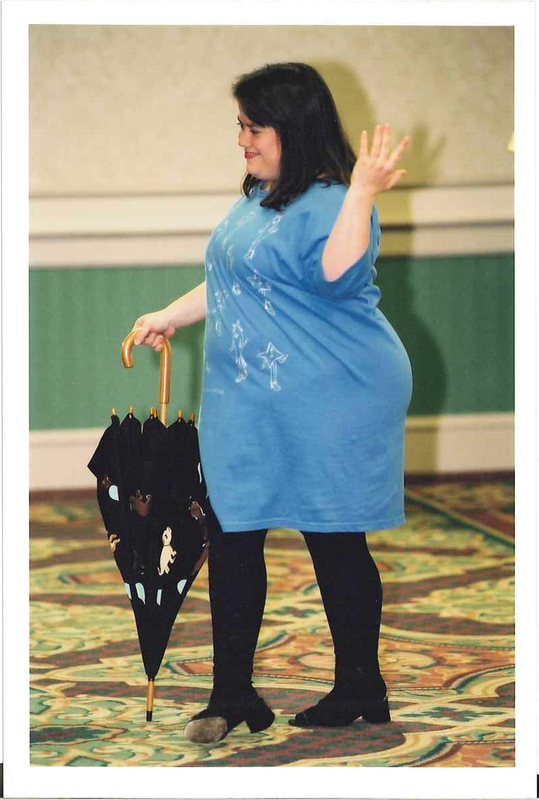 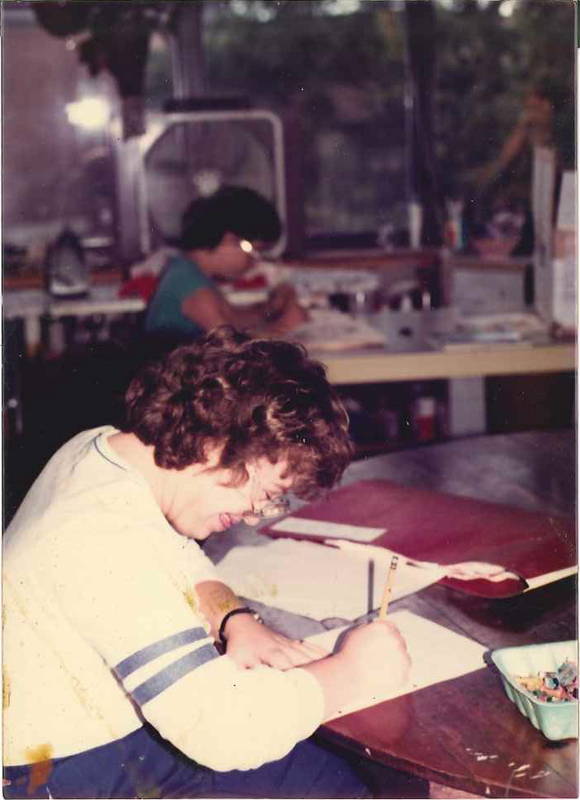 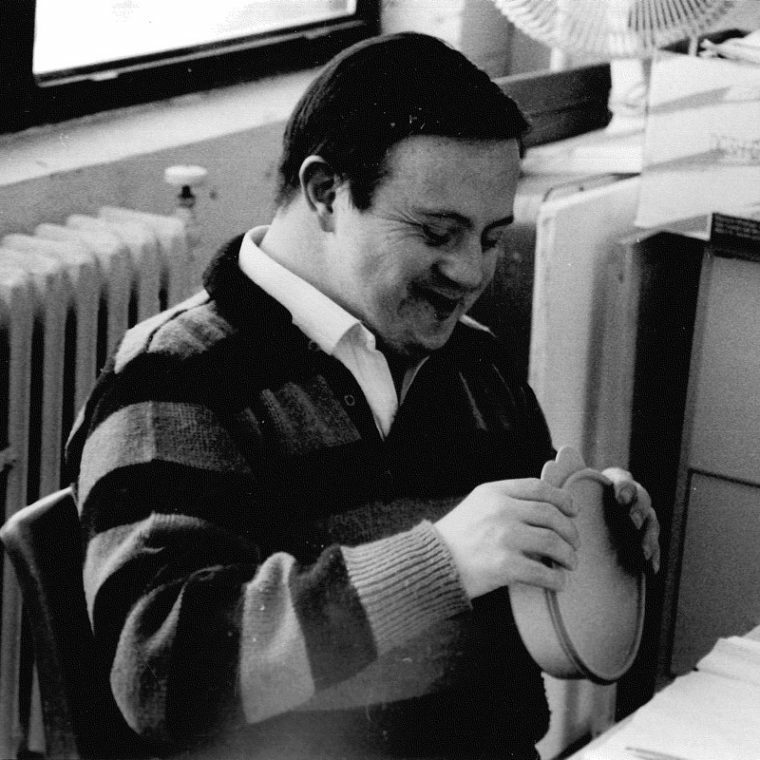 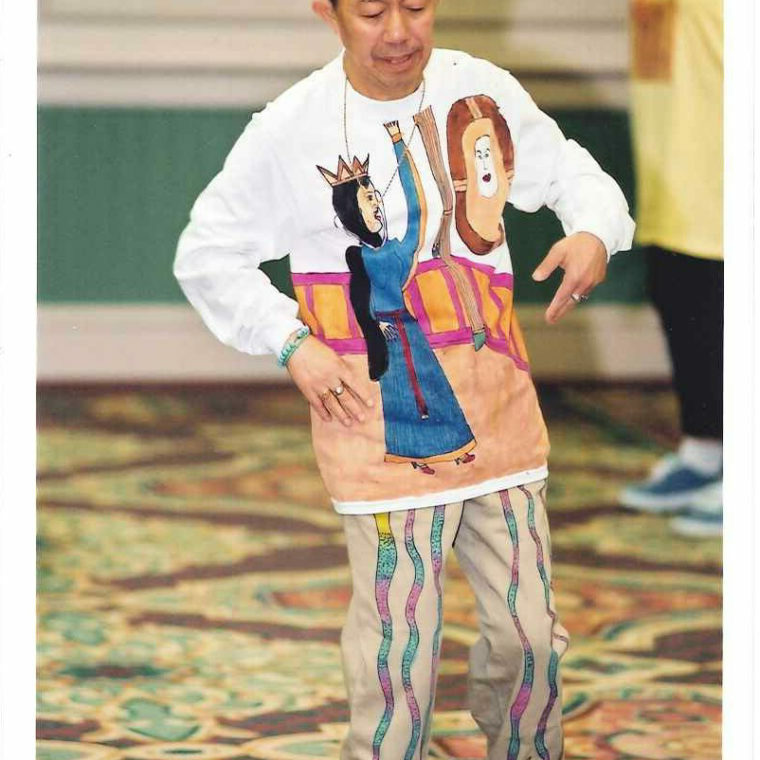 “Gateway Crafts” is established by the Developmental Disabilities Unit of the Massachusetts Mental Health Center to provide day services for eight adults, as a response to the de-institutionalization of state schools. 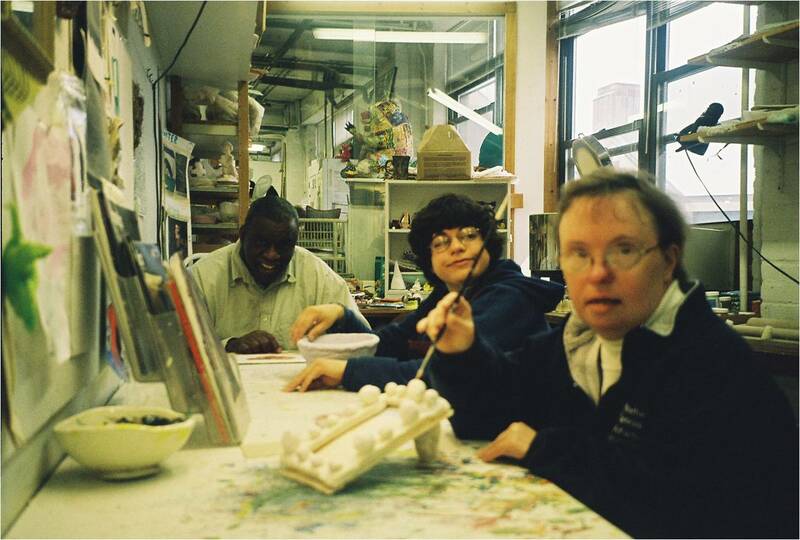 Gateway Crafts becomes a component of the newly incorporated Vinfen, a leading non-profit provider of human services for New England. 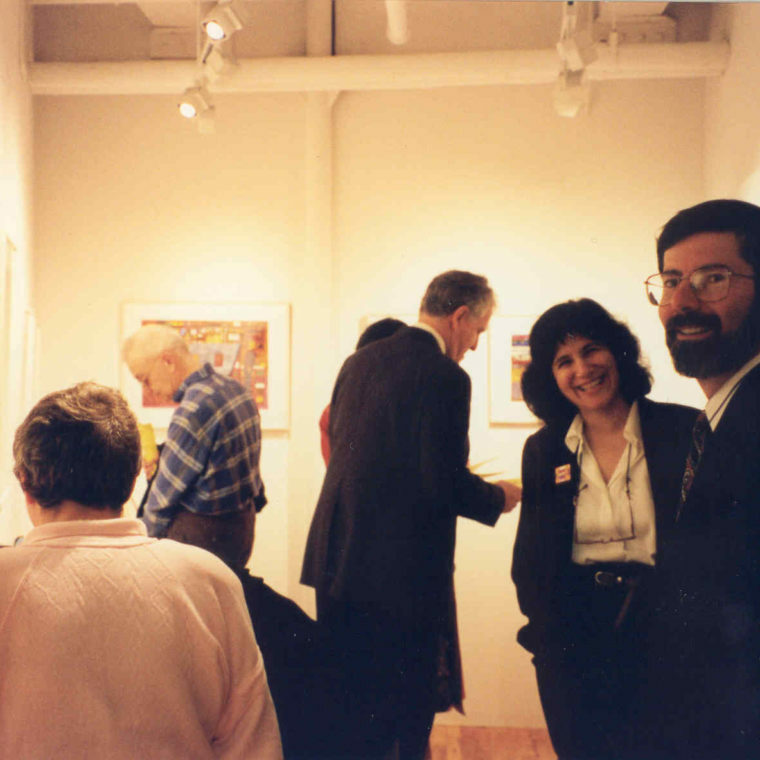 The program begins expanding services and moves from Brighton to its current location at 62 Harvard Street in Brookline Village, Massachusetts. 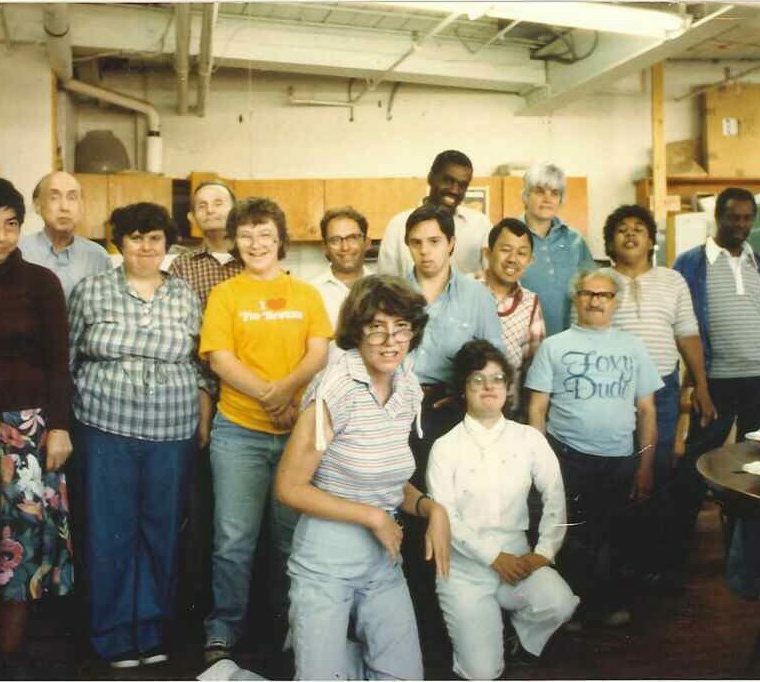 An additional 5,000 square feet of space are added to the program, accommodating an increased demand for services for people with psychiatric disabilities, autism spectrum disorders, cerebral palsy, head injuries, and visual, hearing, and cognitive impairments. 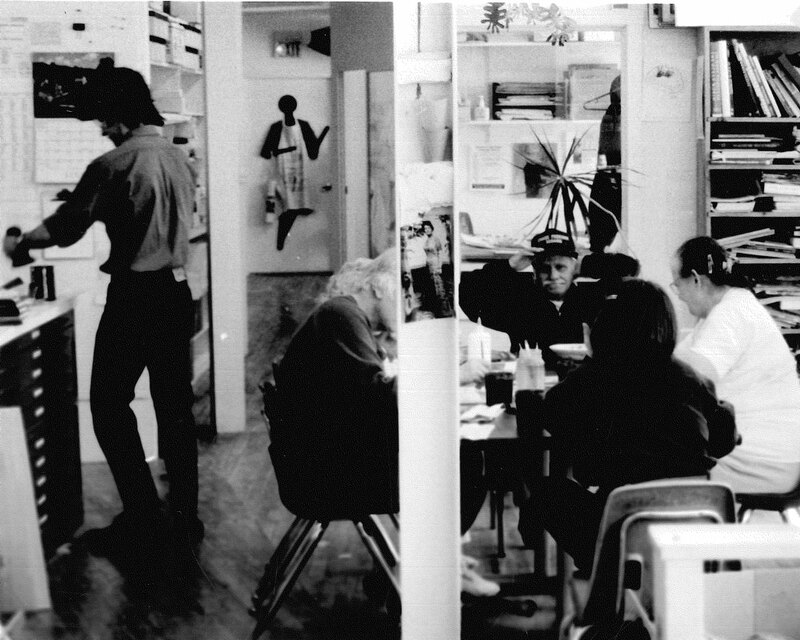 Gateway opens an onsite “Outsider” Contemporary Art Gallery, the first of its kind in Boston, Massachusetts. 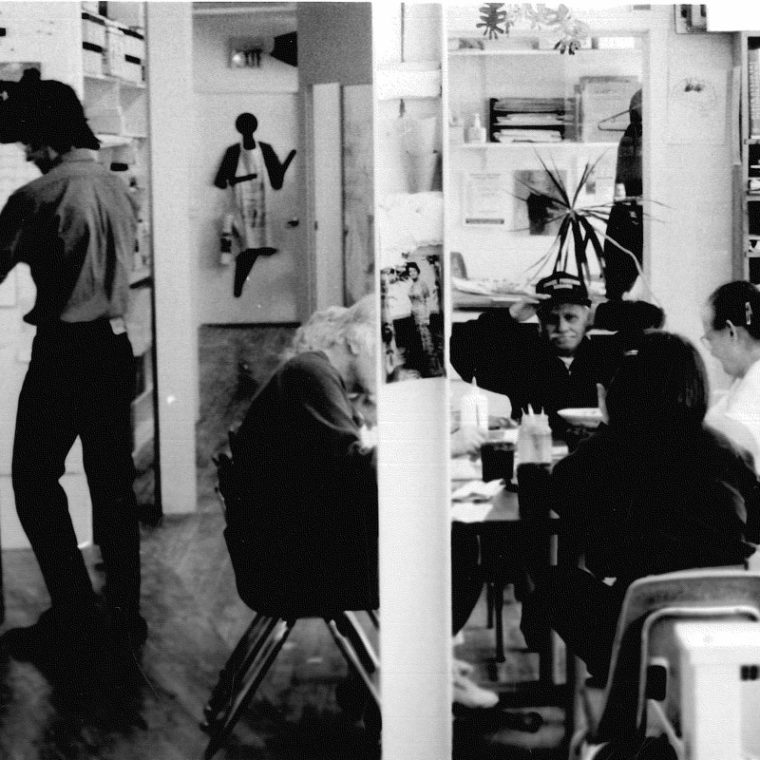 Additional studio space is developed at 58A Harvard Street, now known as Studio A, accommodating the growing needs of the Massachusetts Rehabilitation Commission to serve people with psychiatric disabilities. 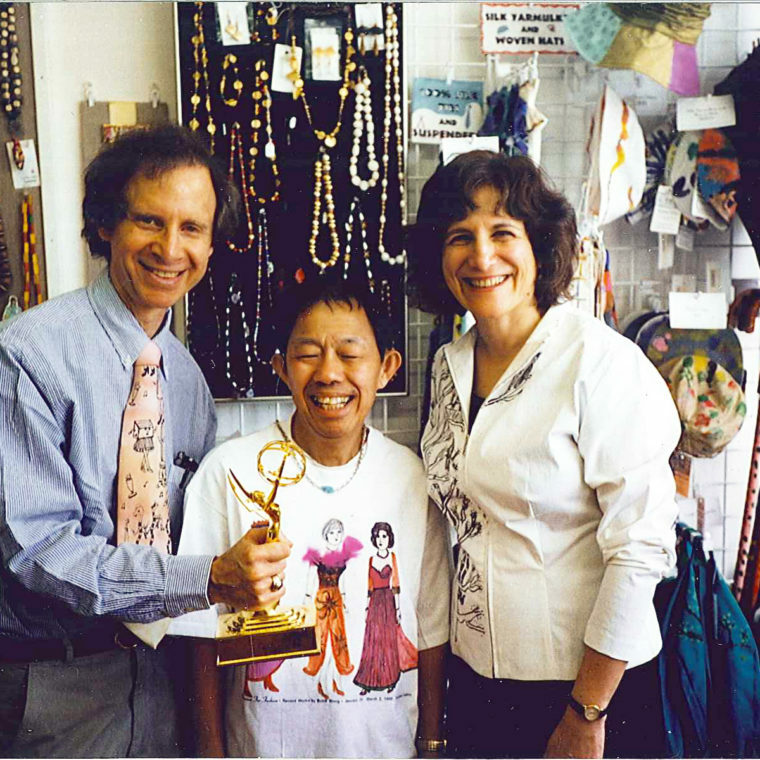 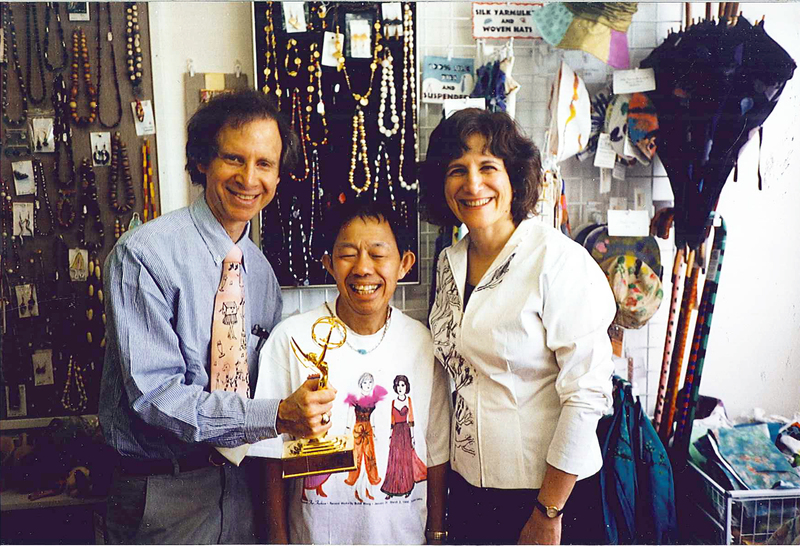 A PBS Special featuring Gateway artist Bohill Wong wins an Emmy Award. 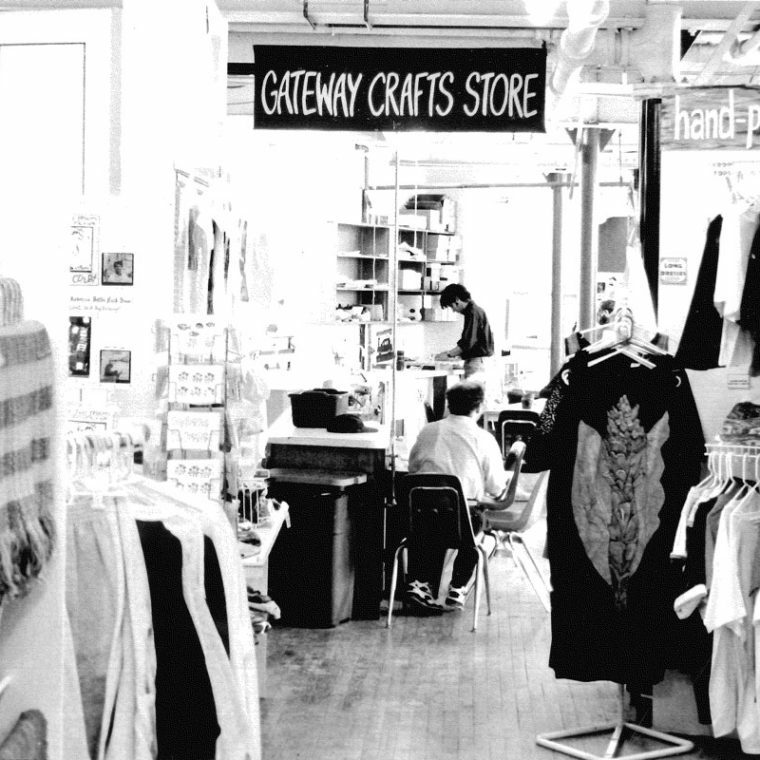 Gateway Crafts expands further, opening a ground floor jewelry studio and a street level retail store at 60 Harvard Street. 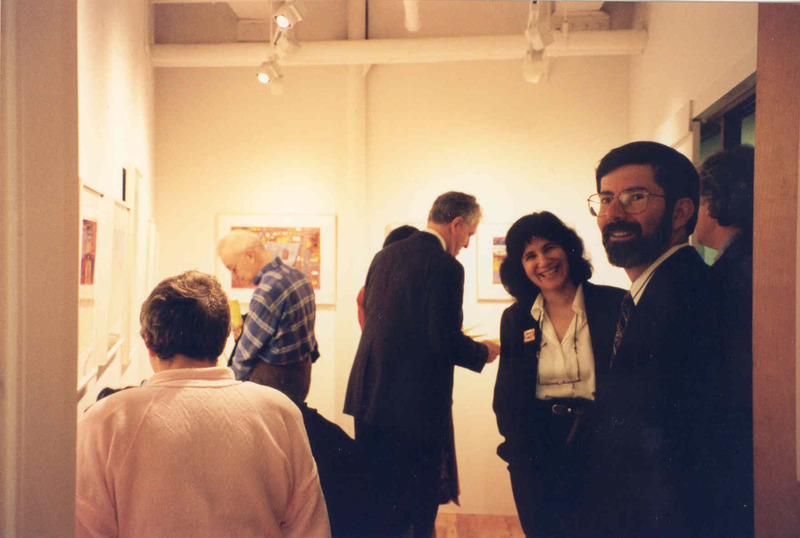 A twelve member advisory committee of collectors, art professionals, philanthropists, and artist family members is established. 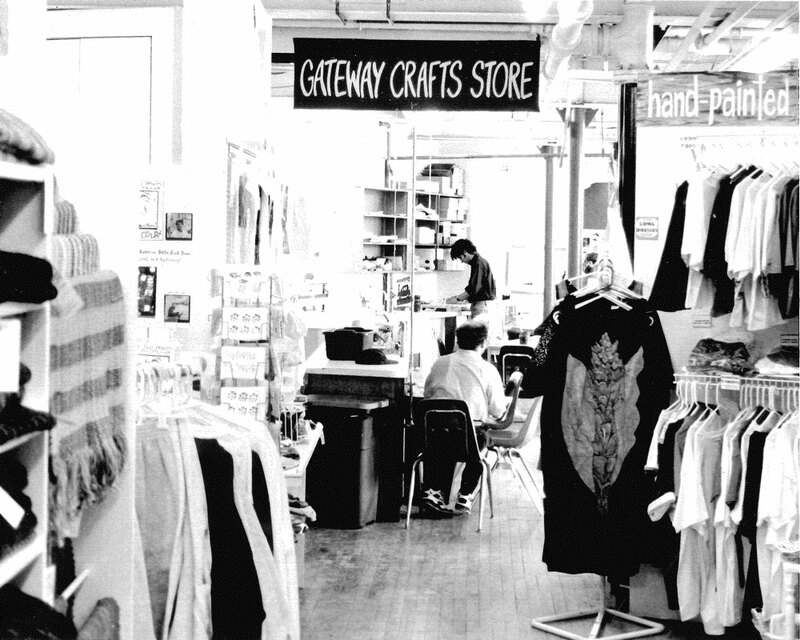 Gateway Crafts is renamed Gateway Arts! 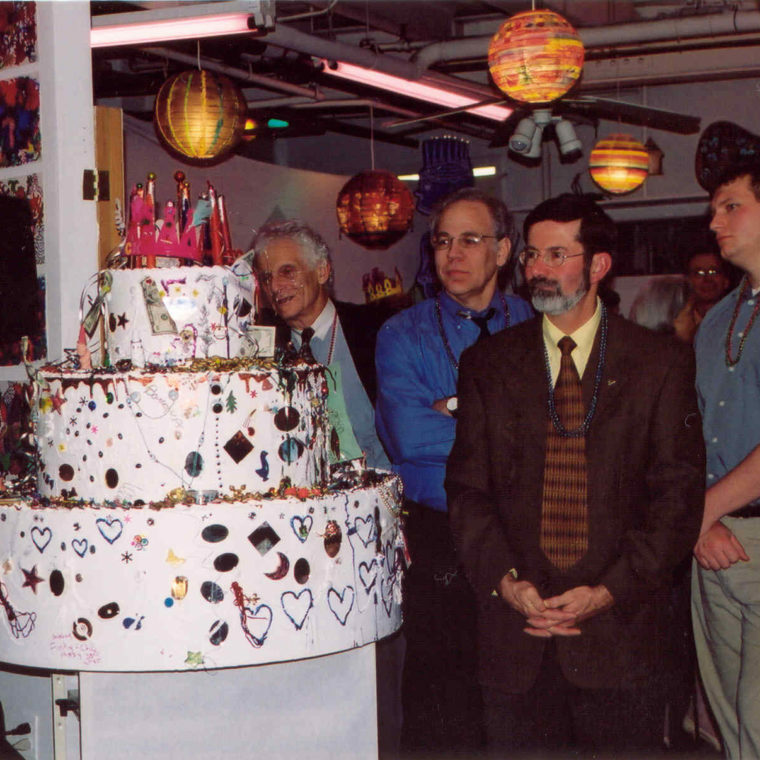 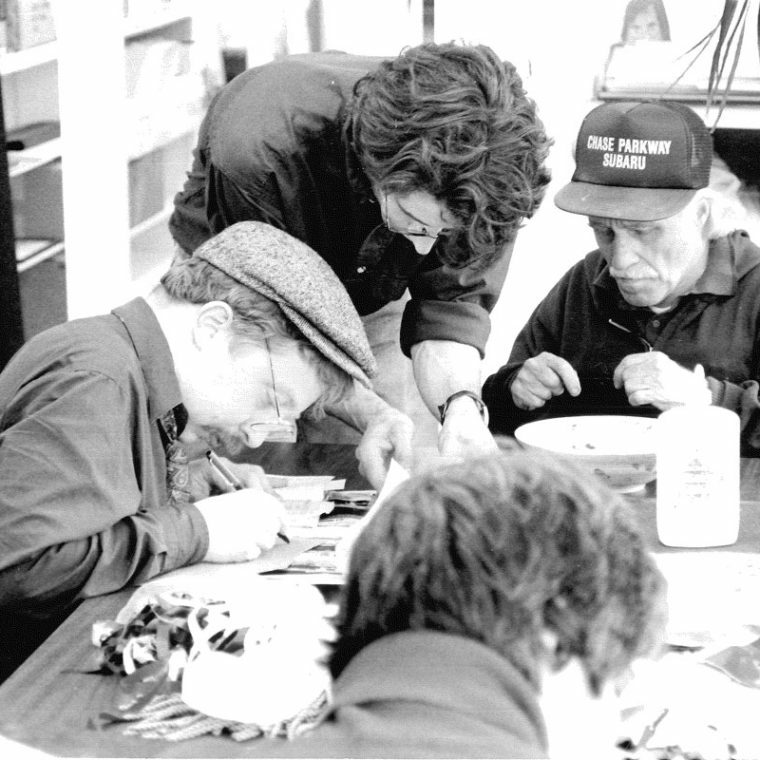 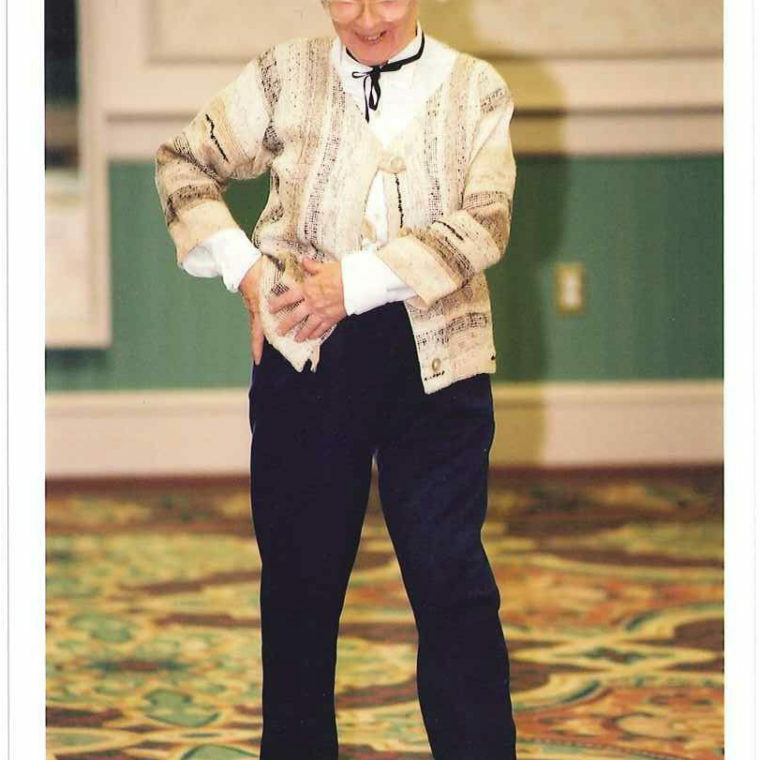 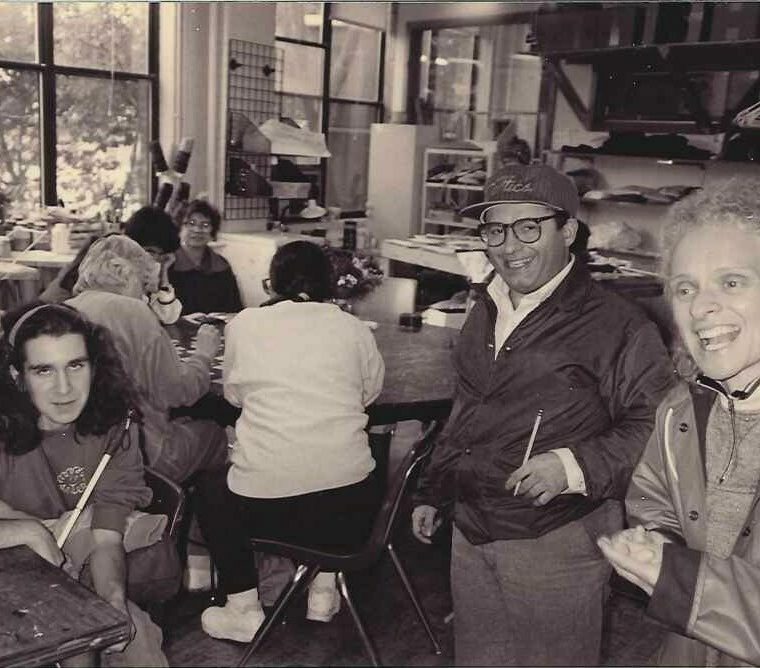 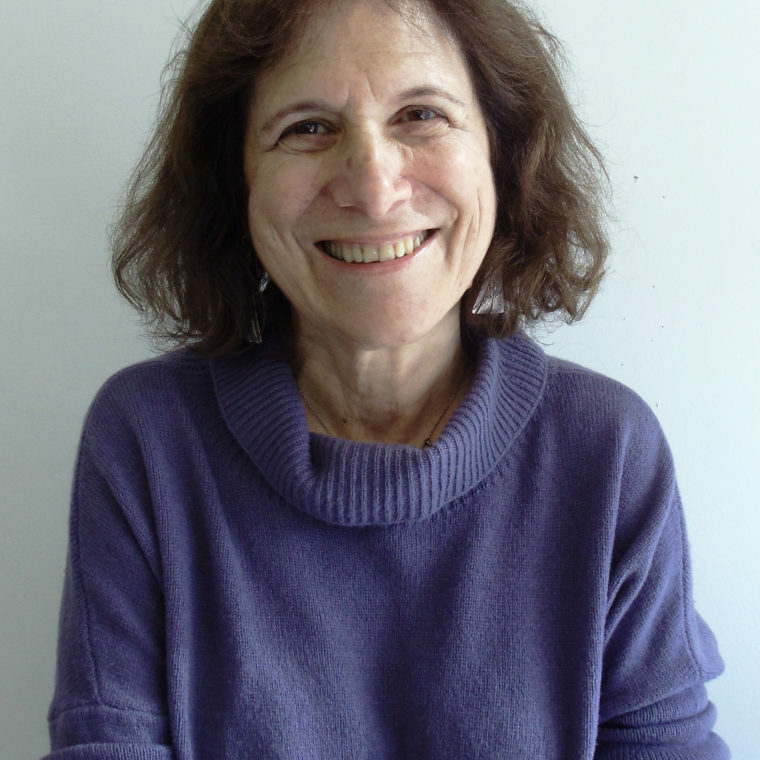 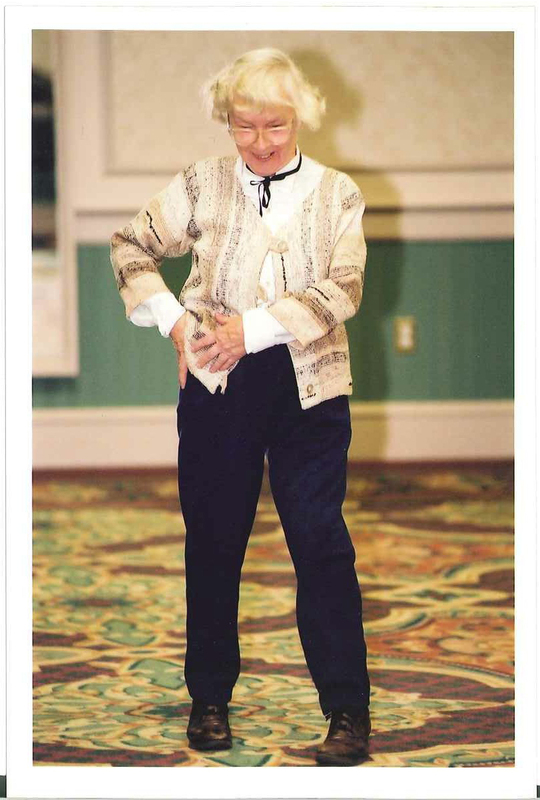 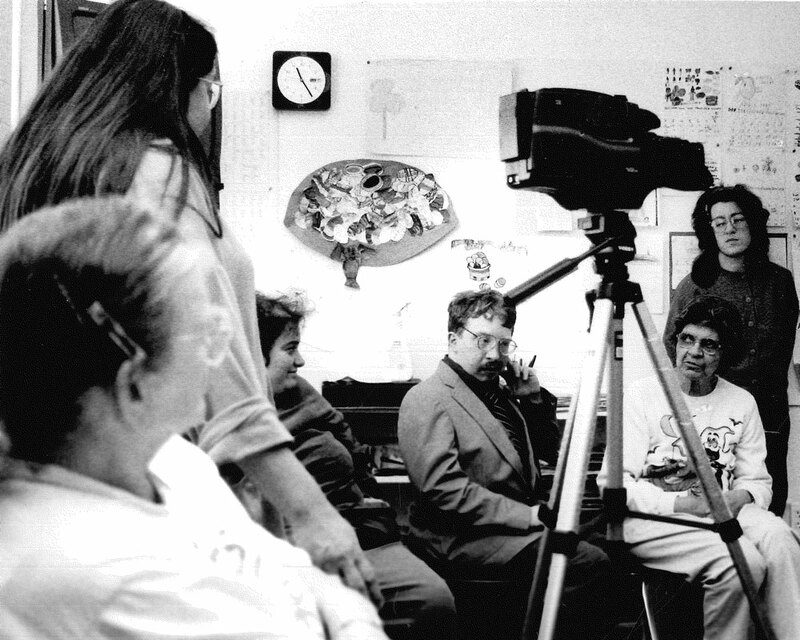 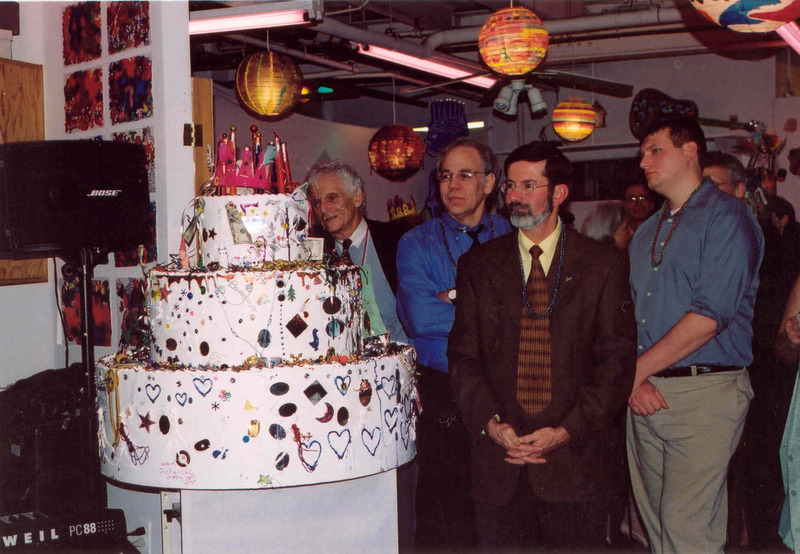 Read Outsider Art: the Studio Art Movement and Gateway Arts by Rae Edelson (Director, Gateway Arts) to learn more about the international history of outsider art studios and Gateway’s place in that history.